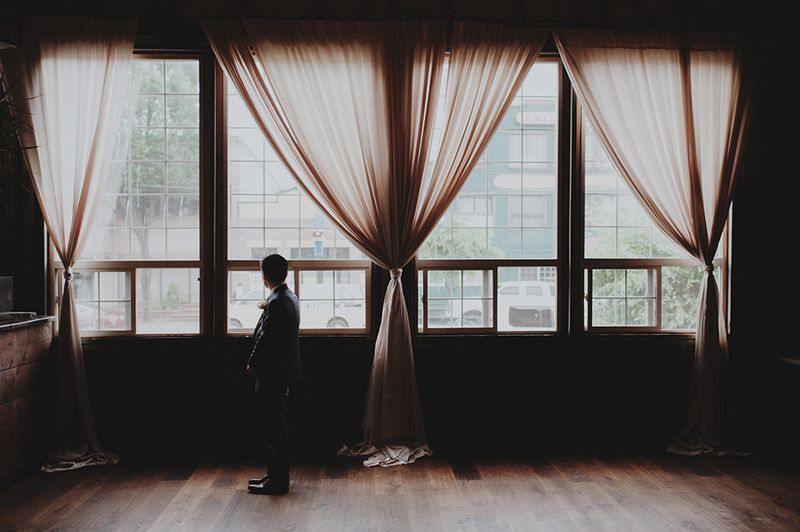 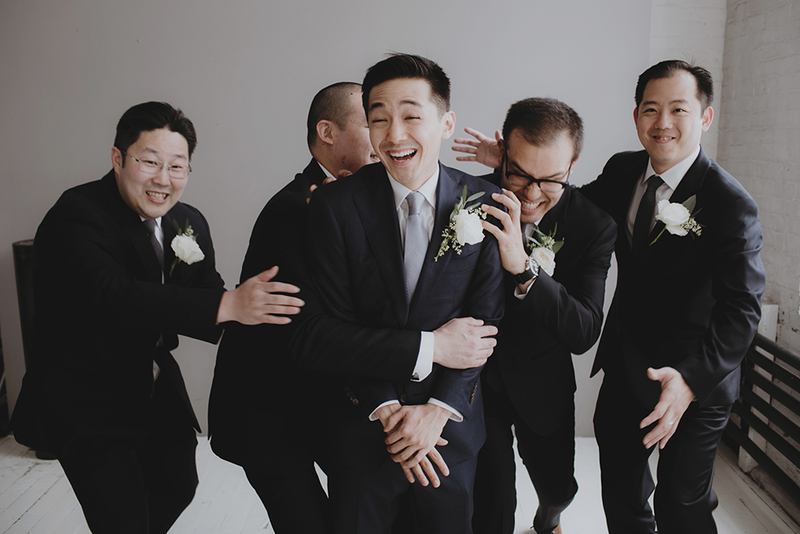 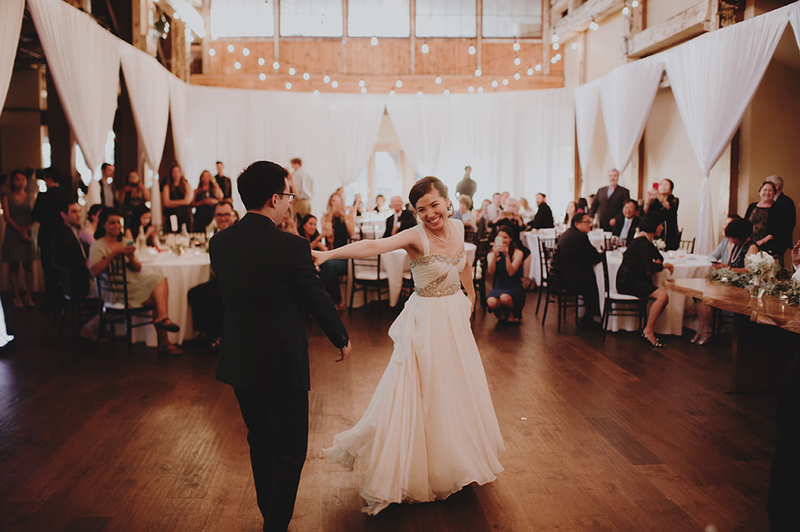 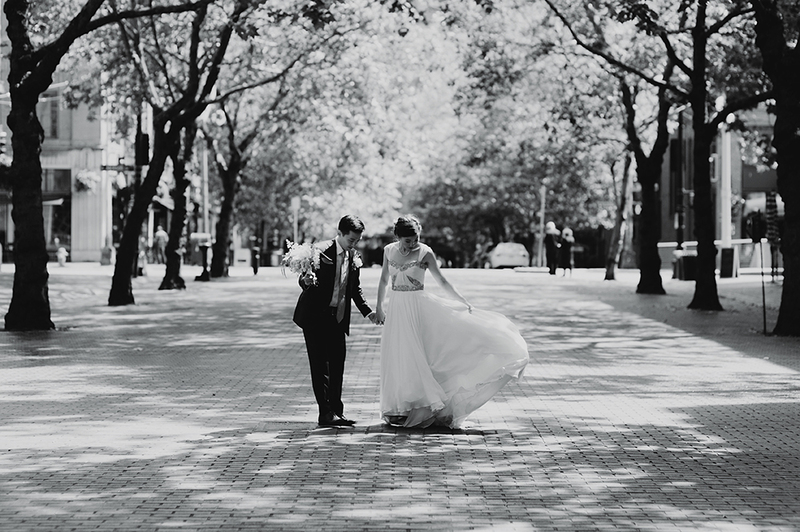 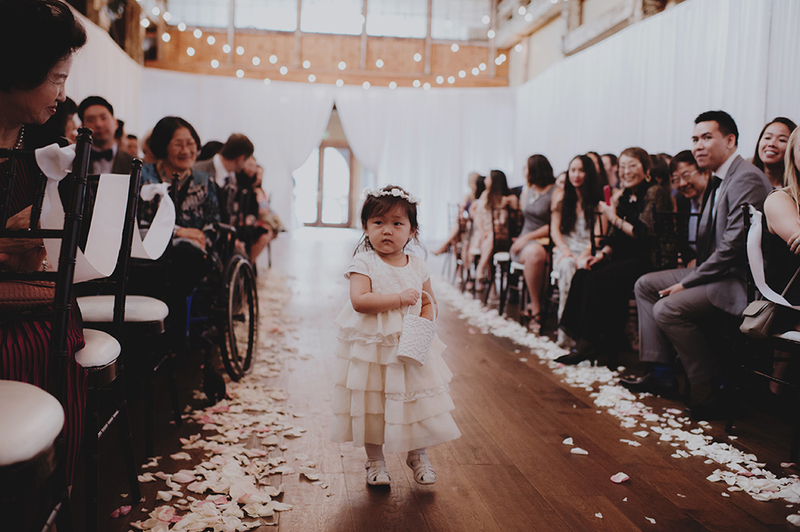 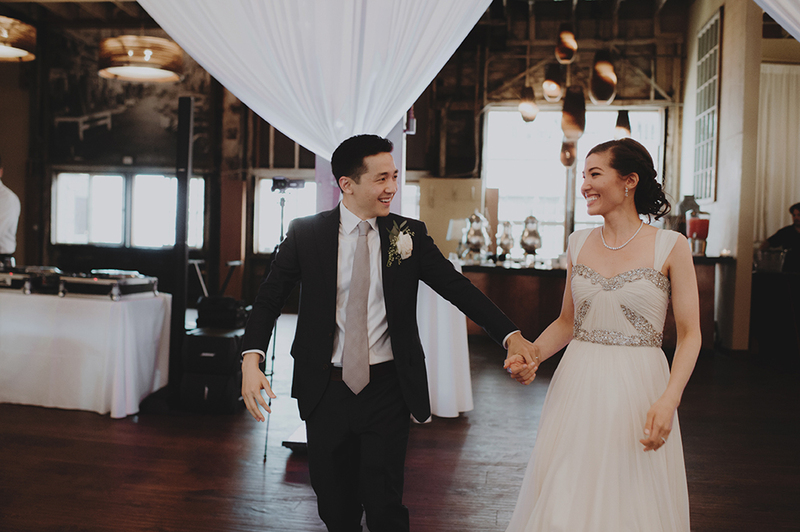 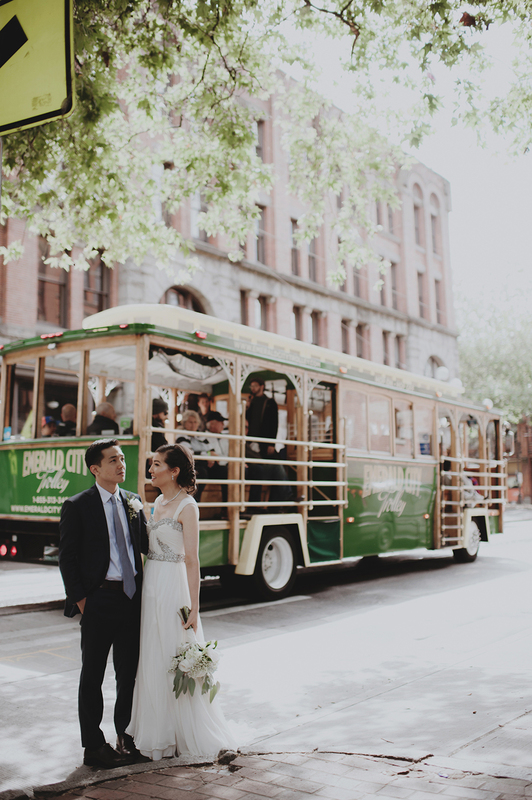 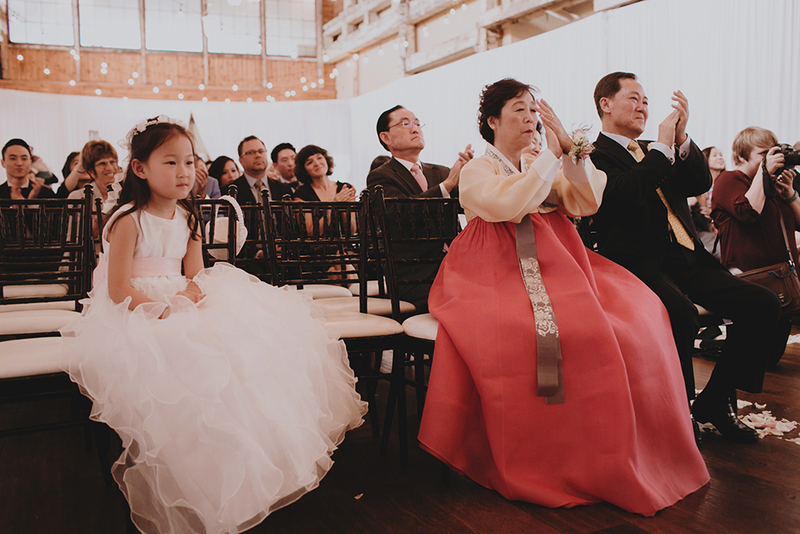 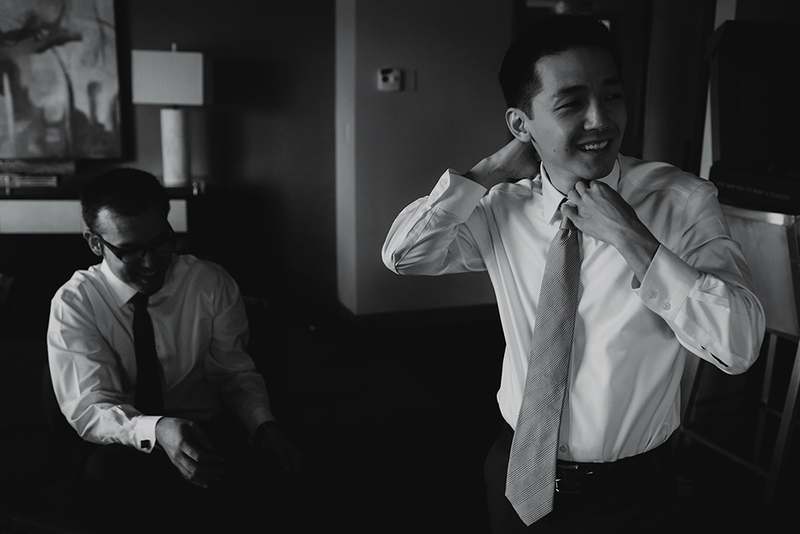 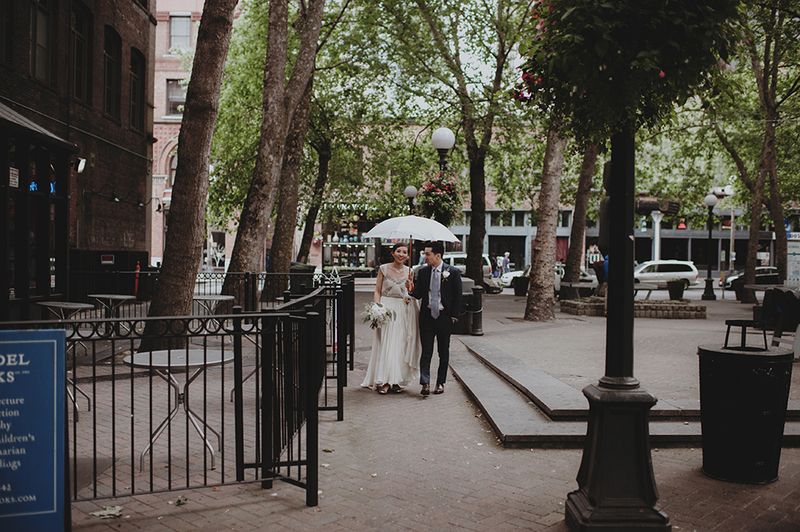 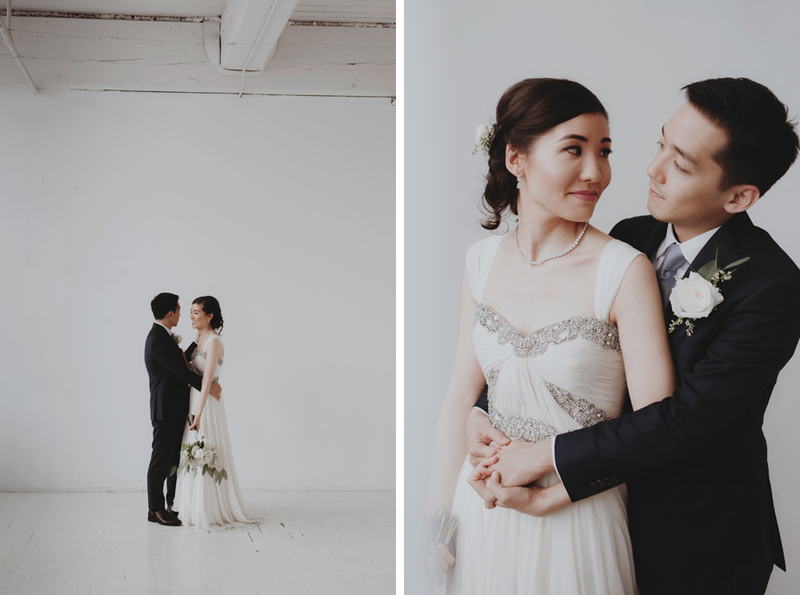 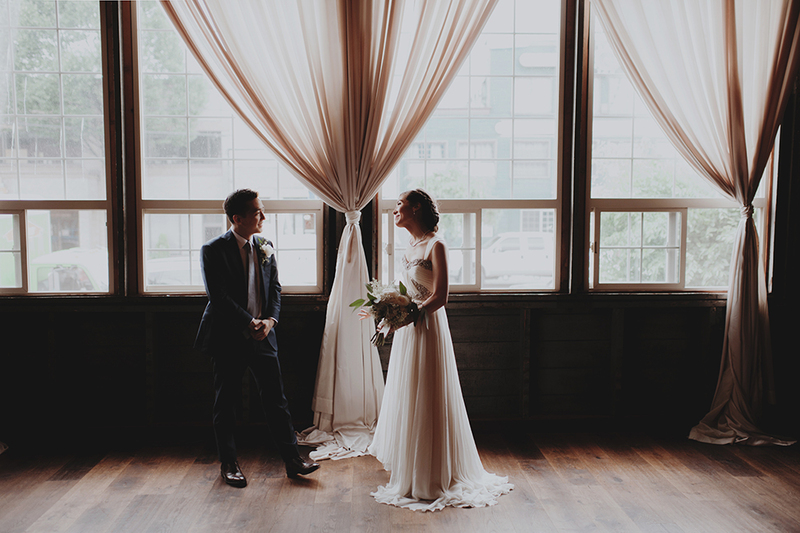 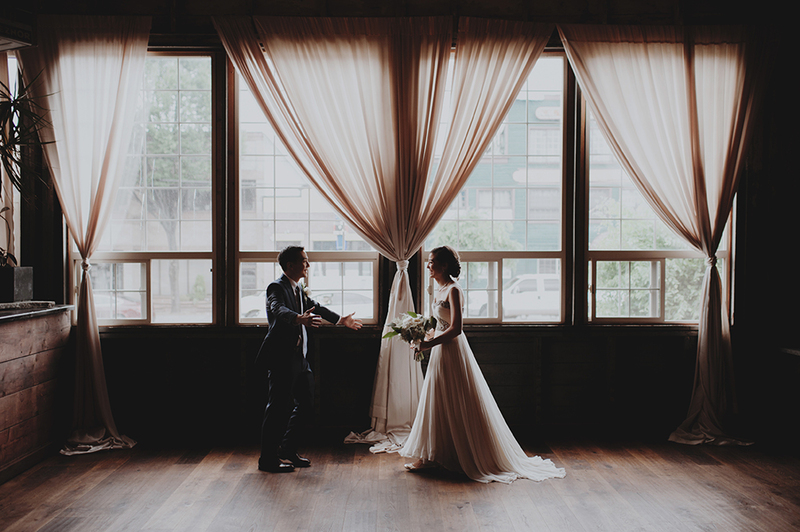 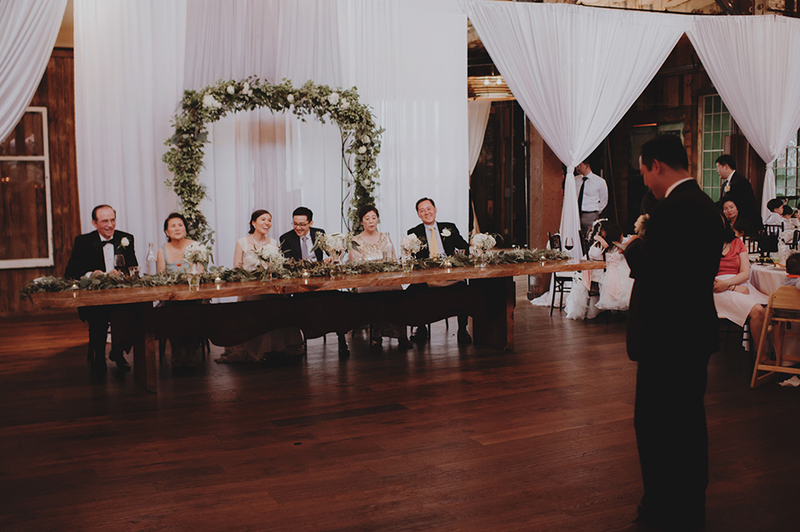 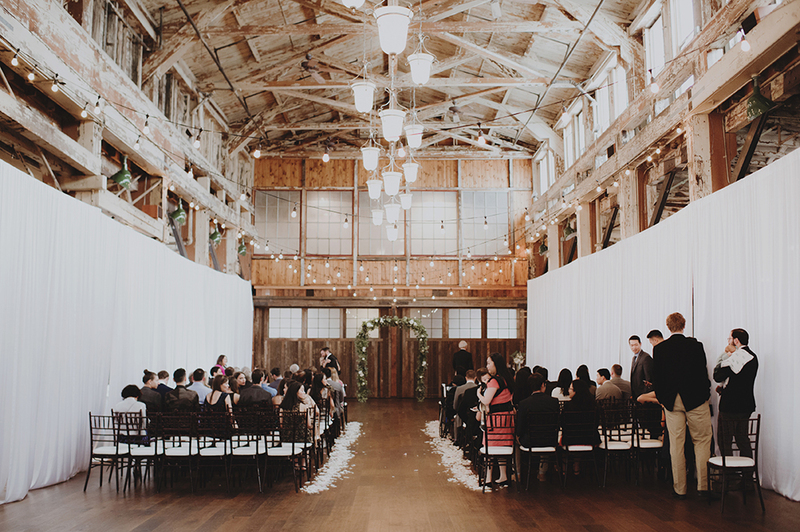 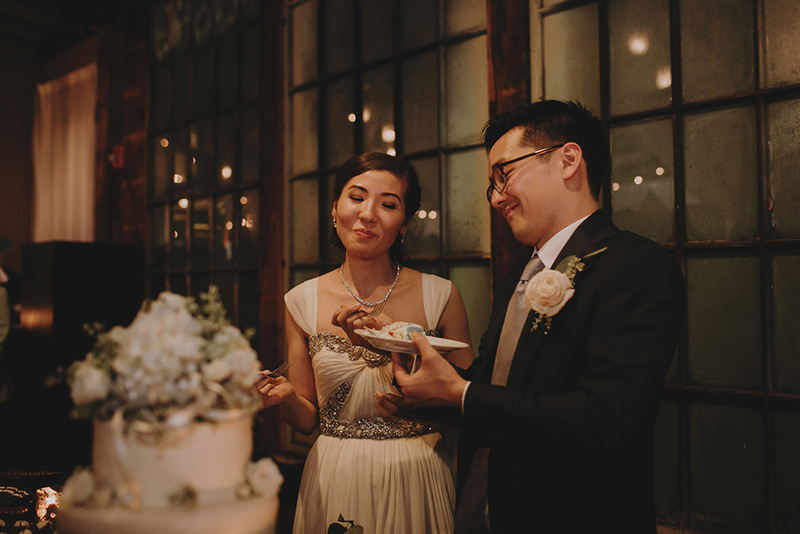 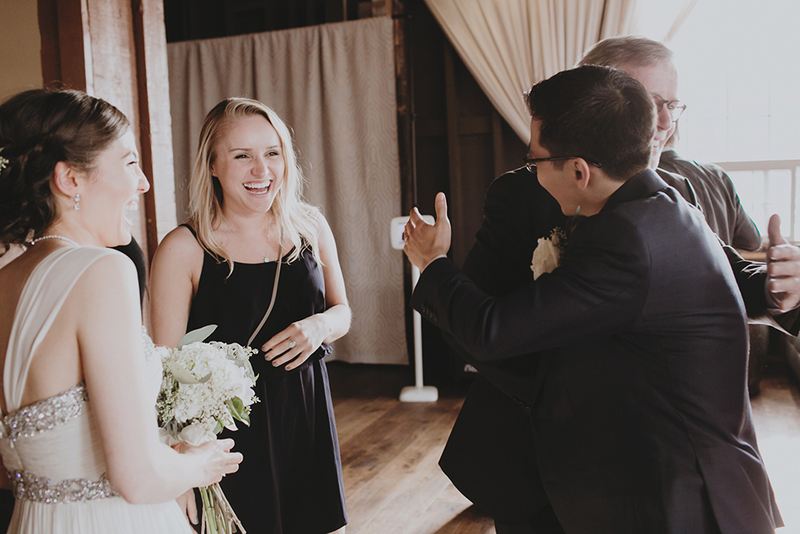 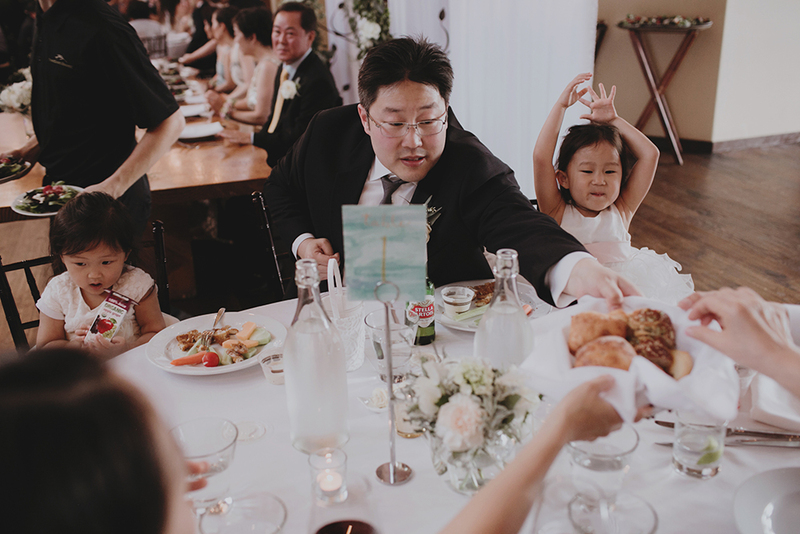 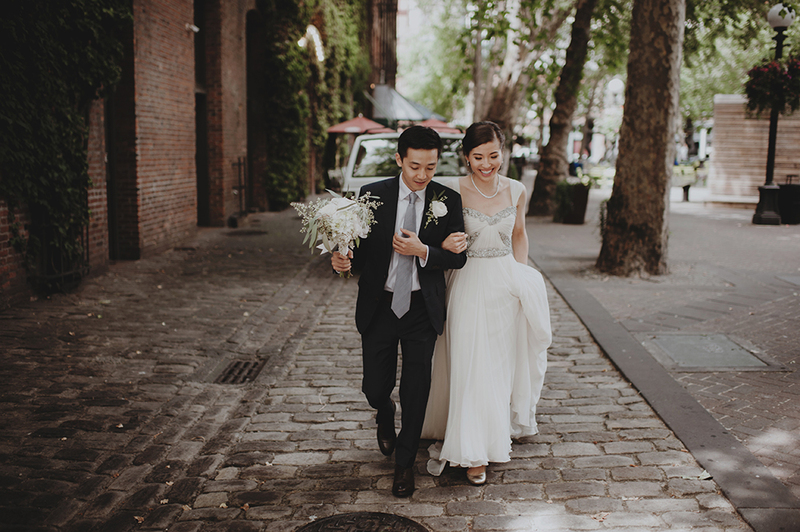 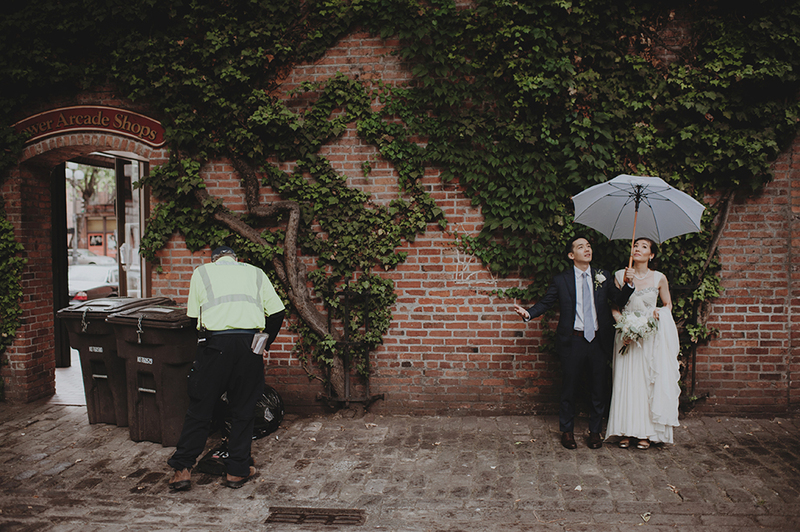 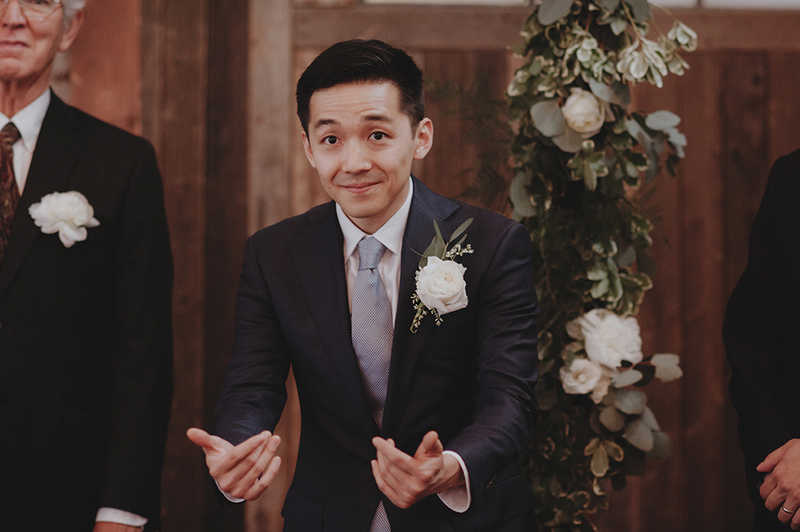 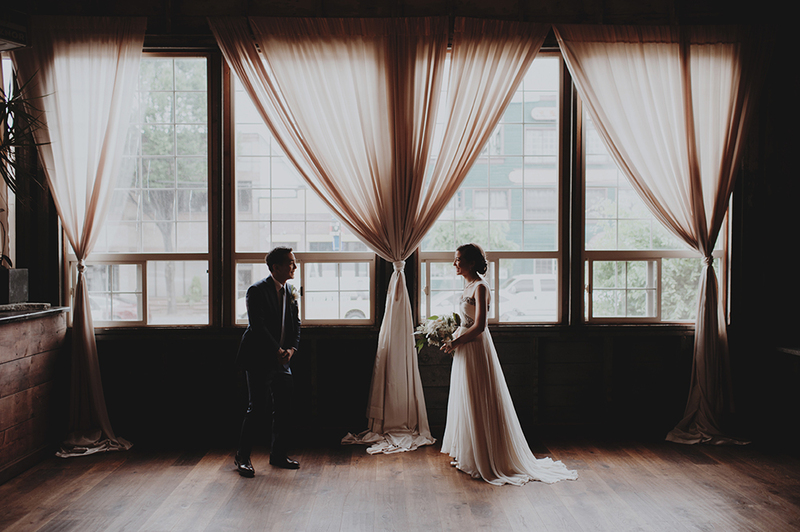 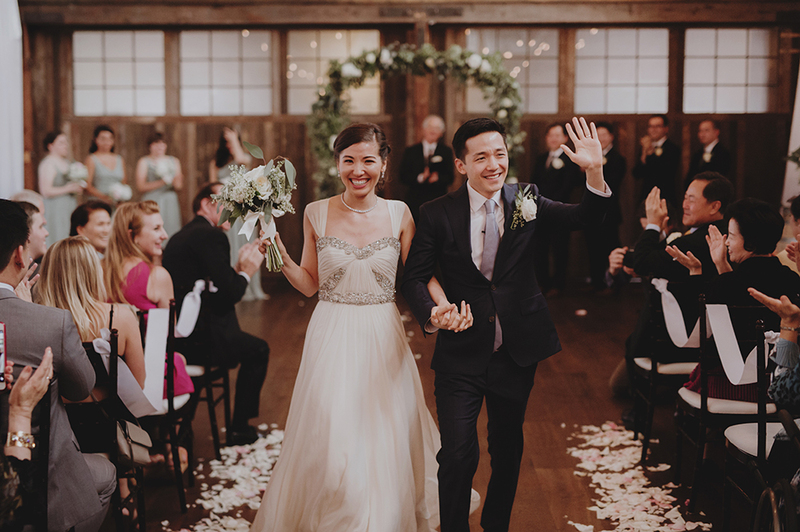 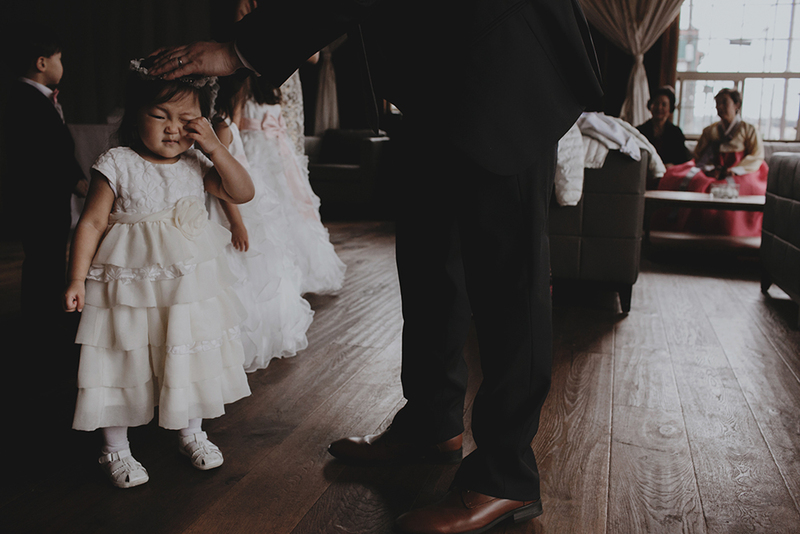 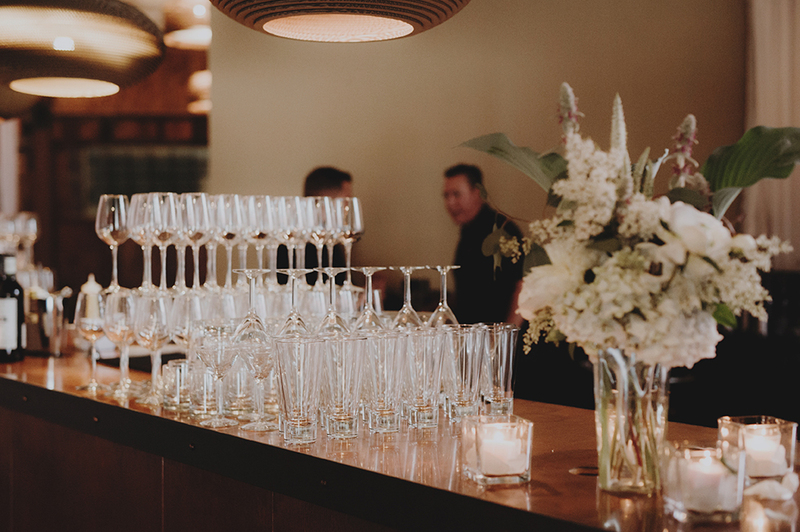 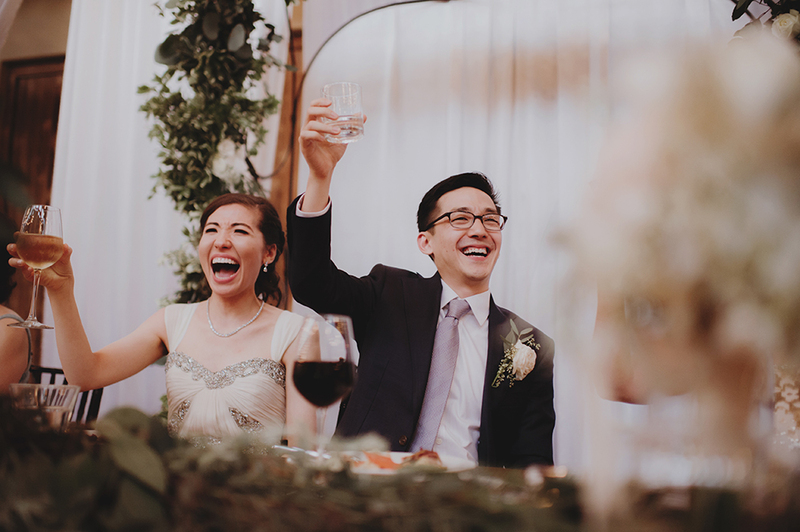 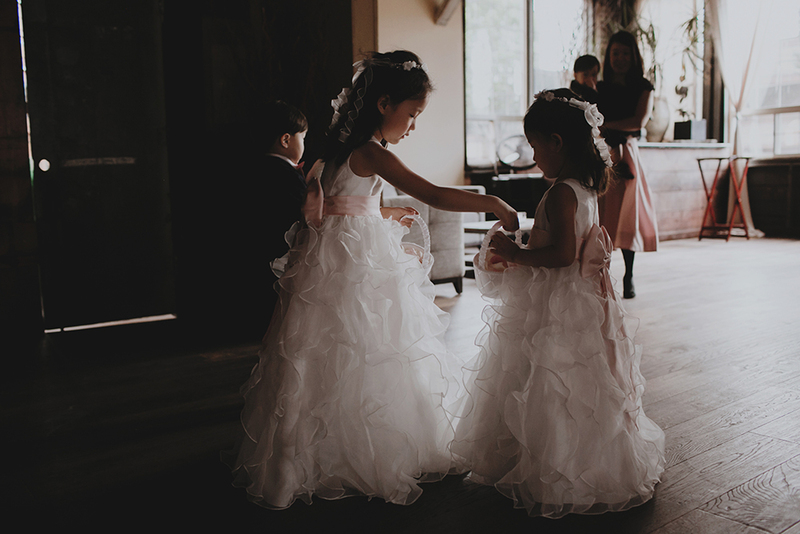 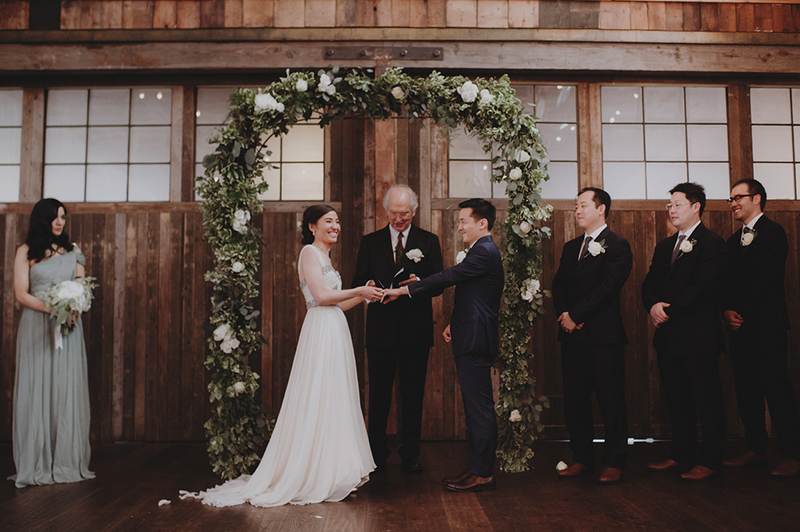 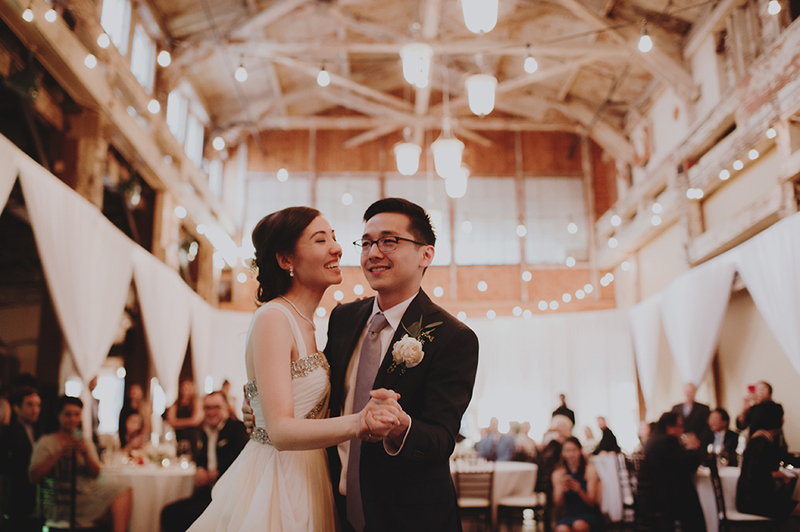 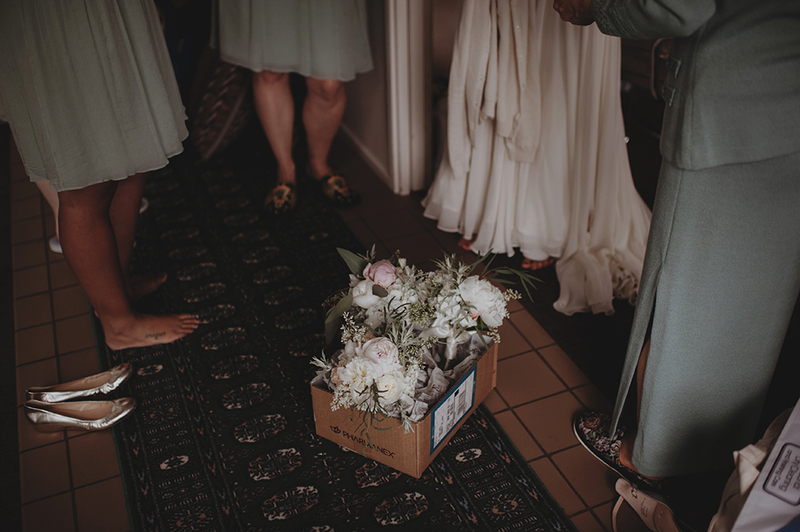 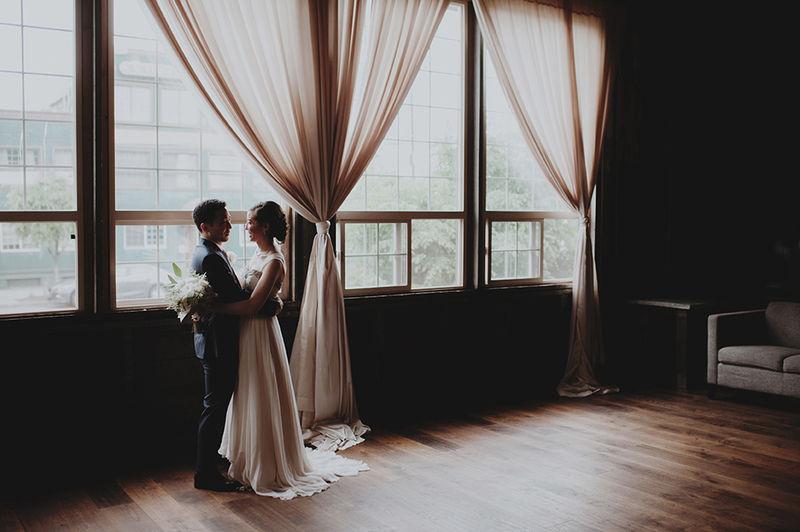 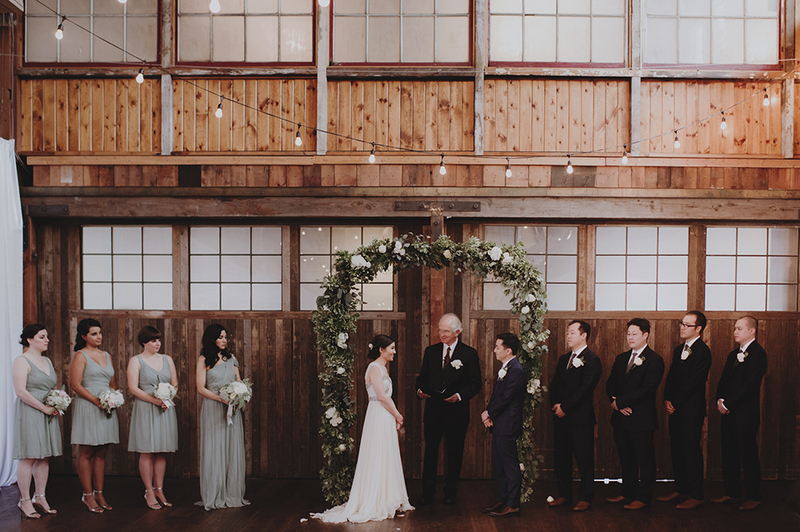 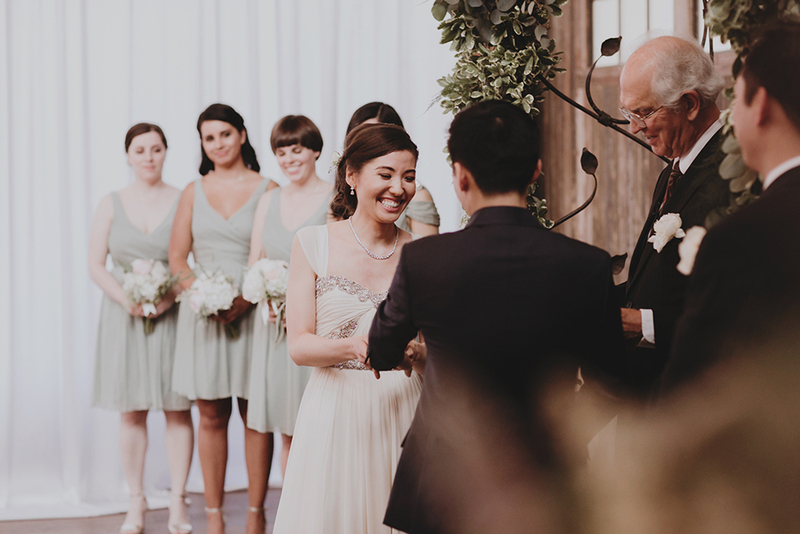 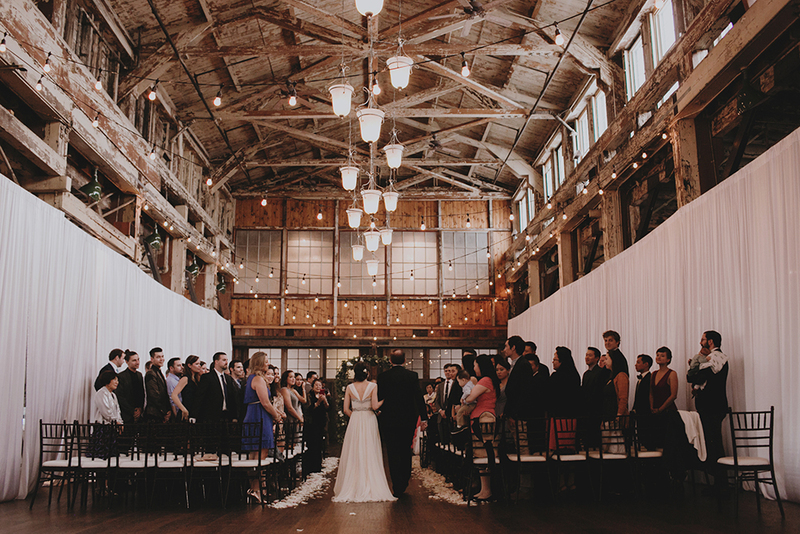 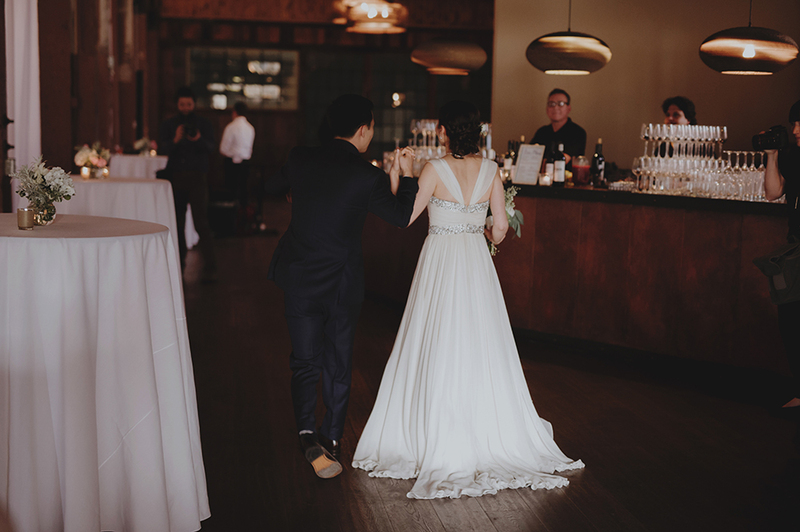 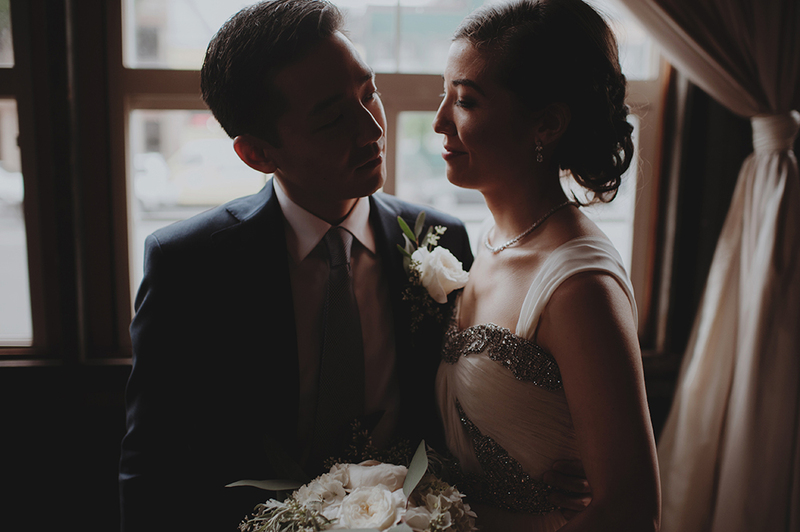 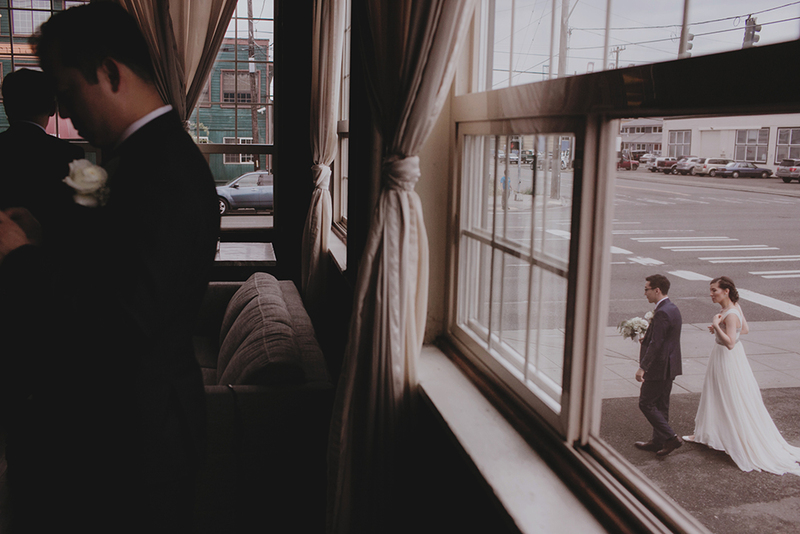 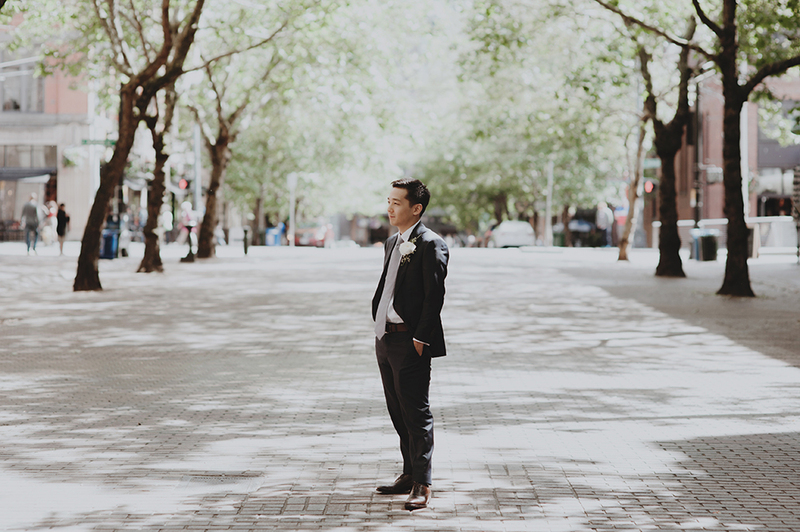 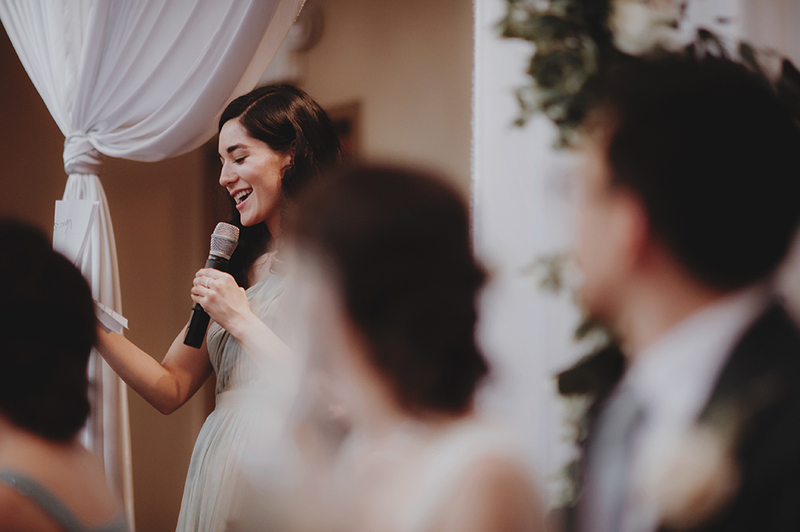 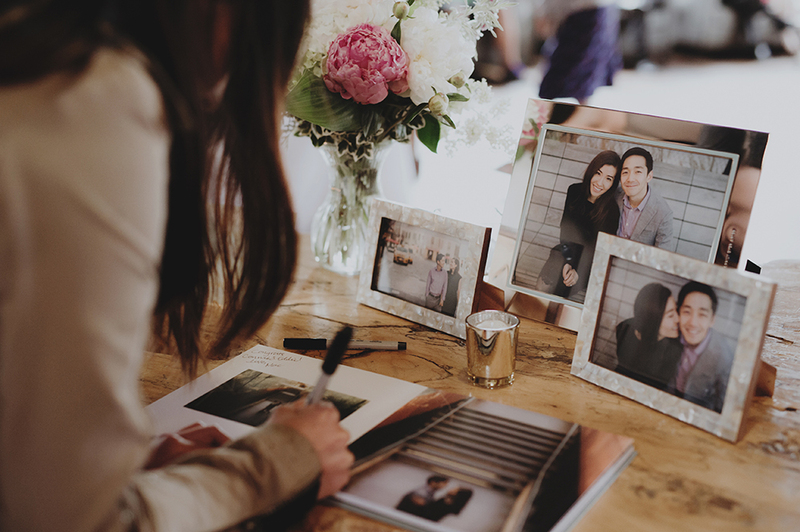 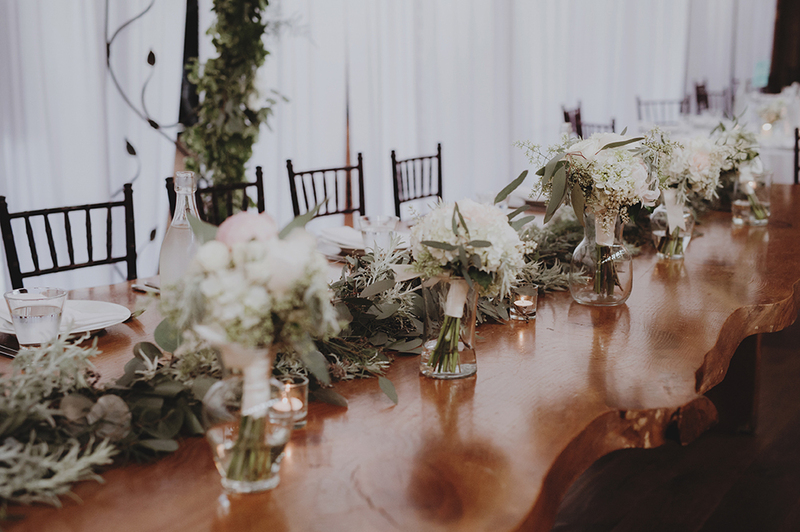 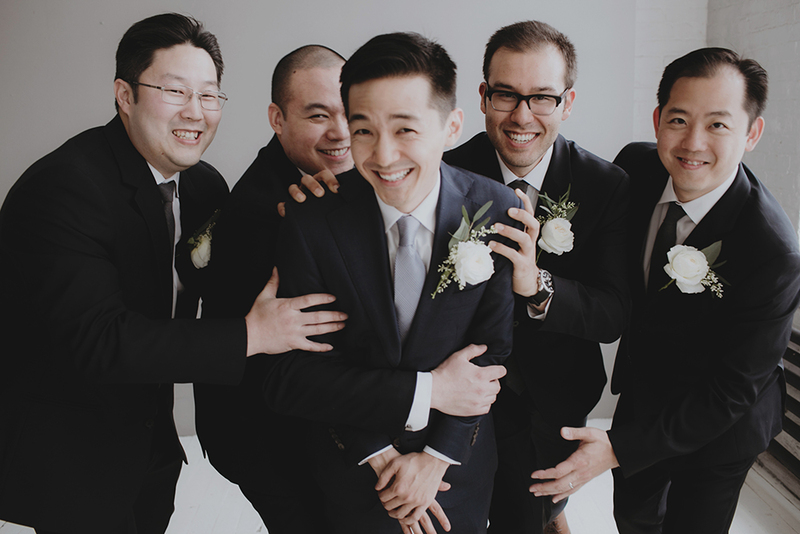 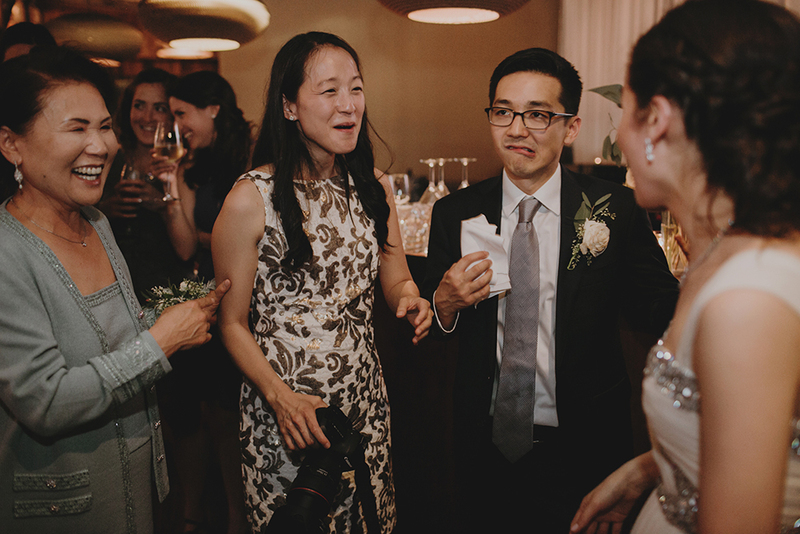 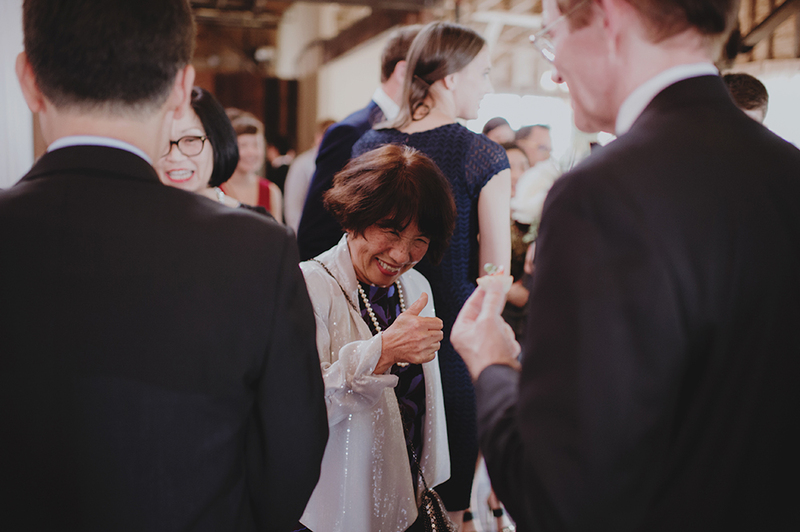 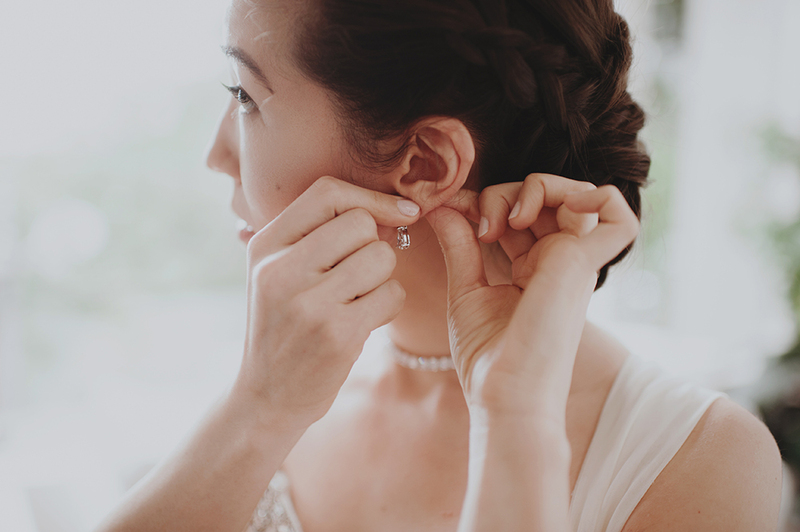 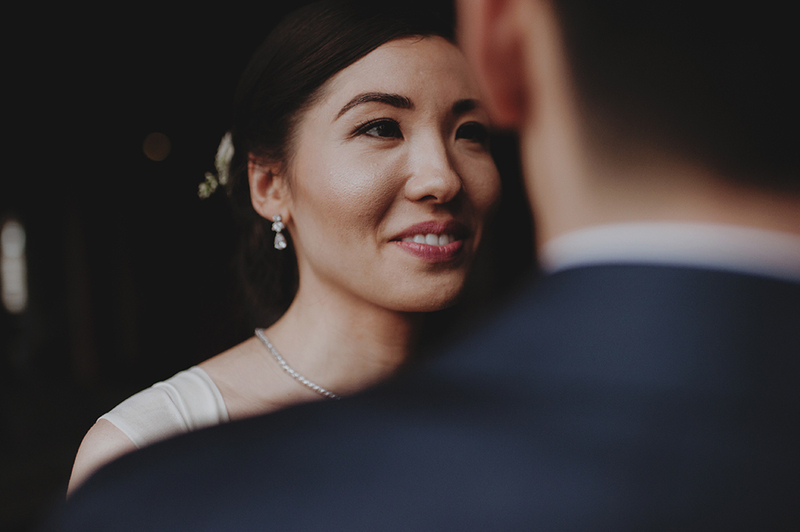 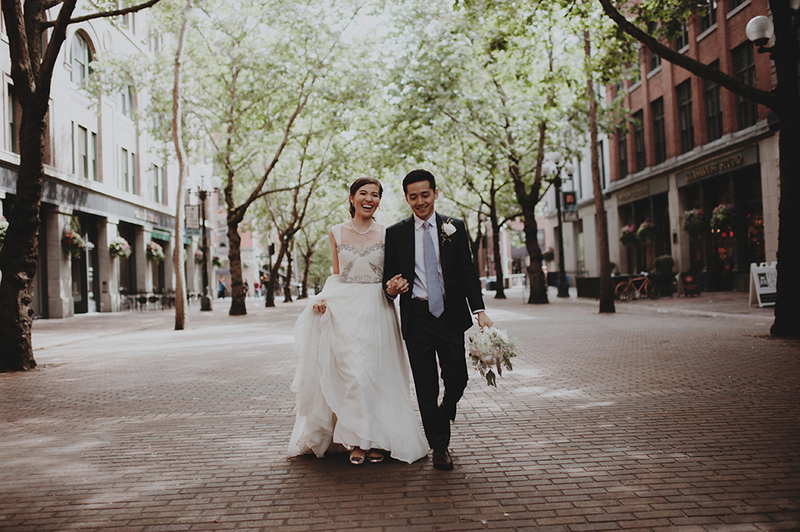 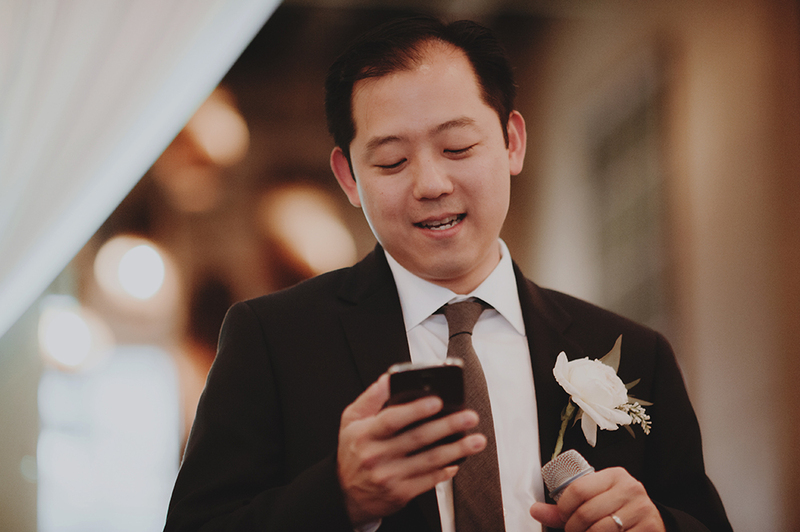 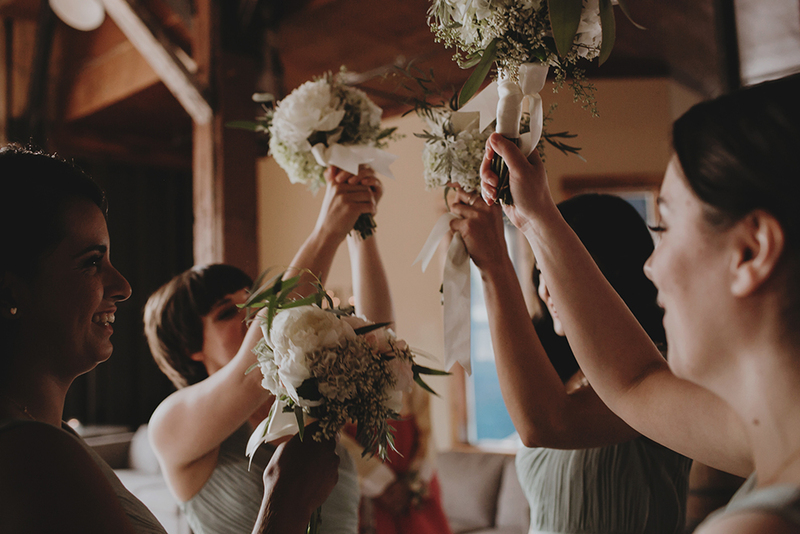 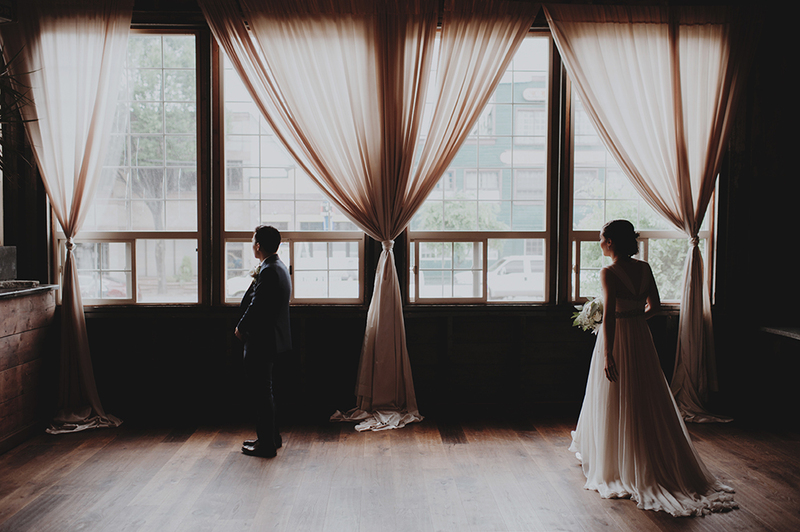 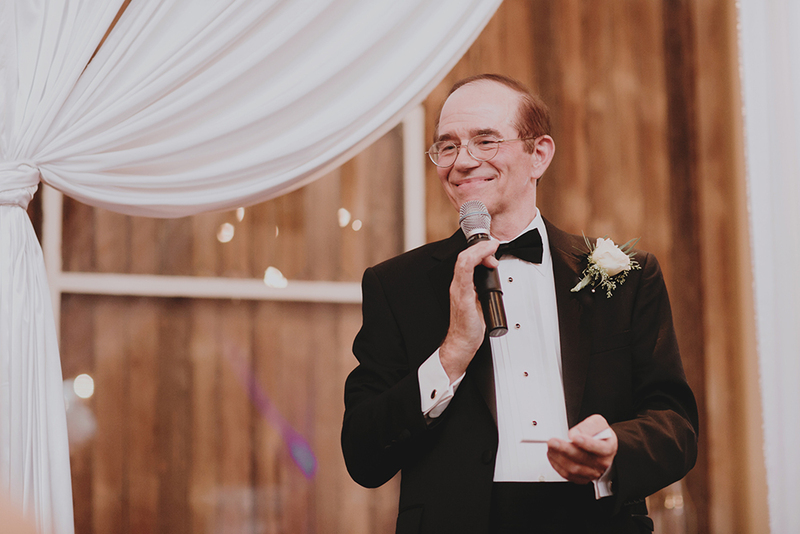 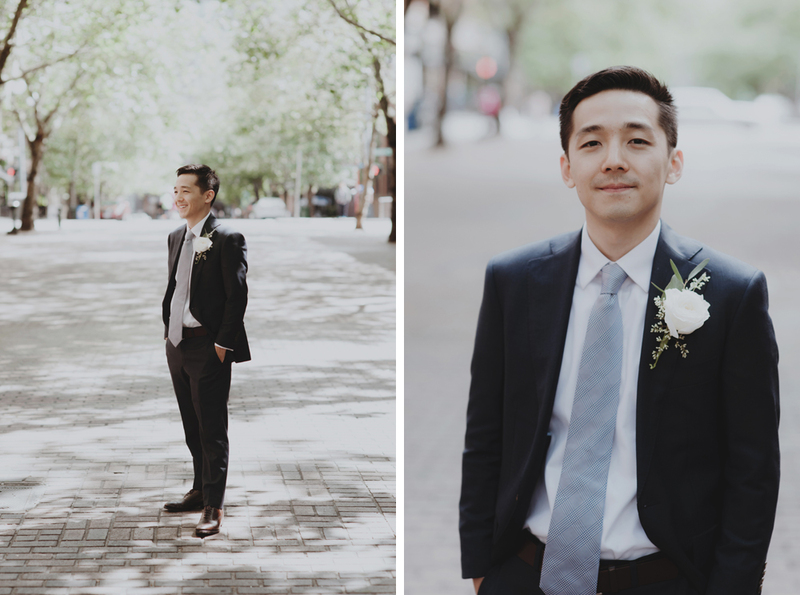 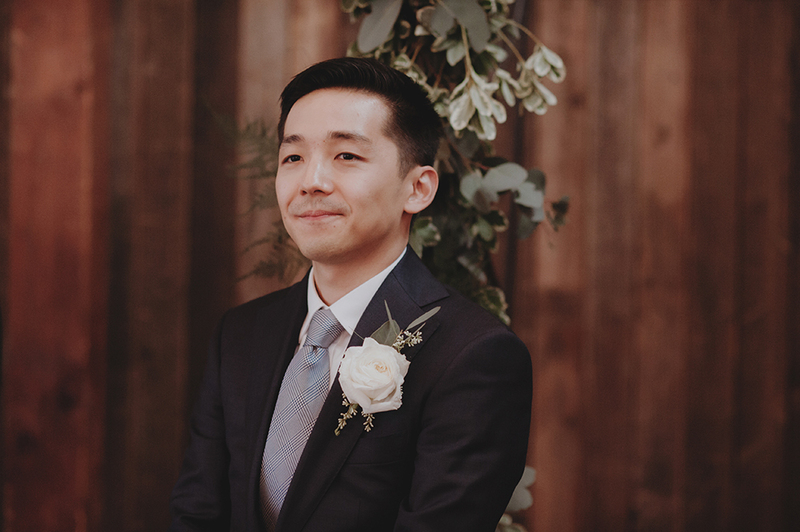 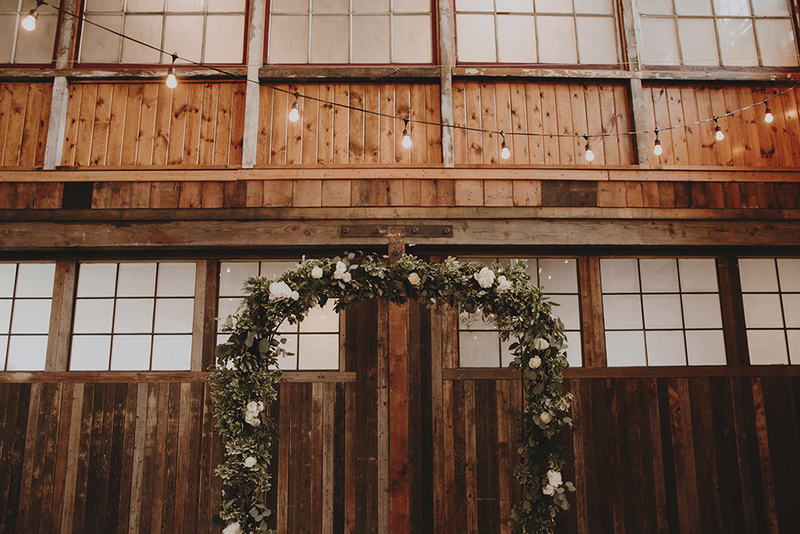 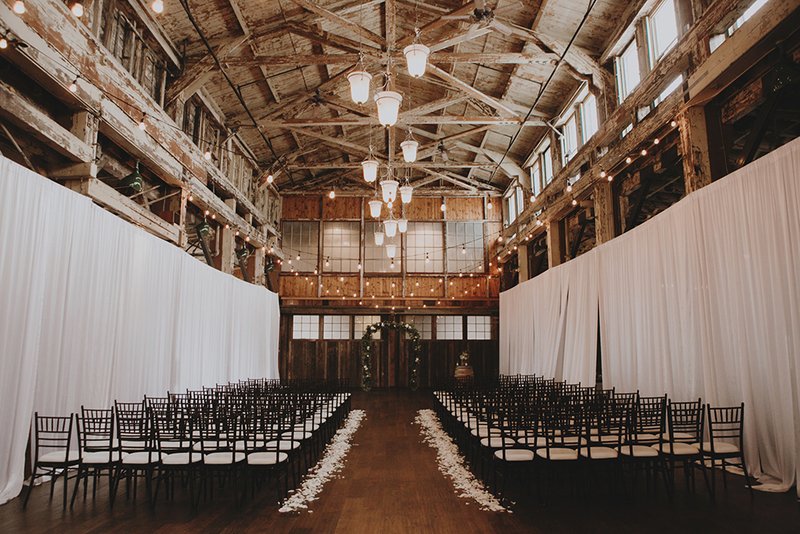 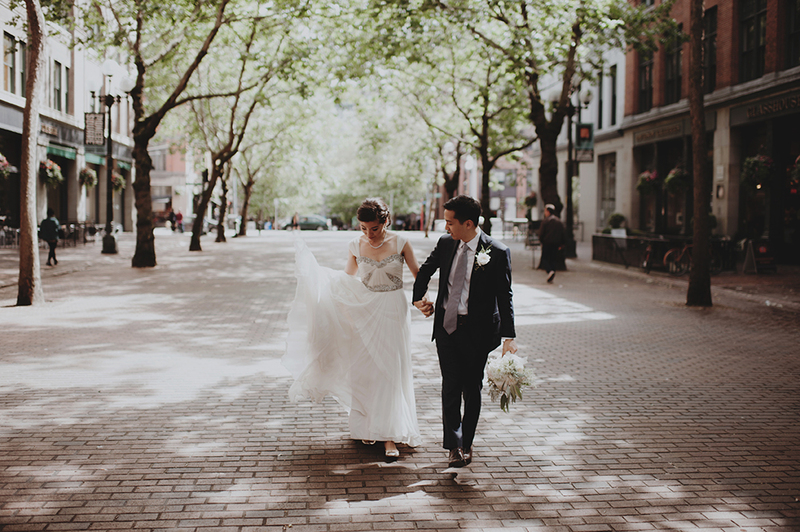 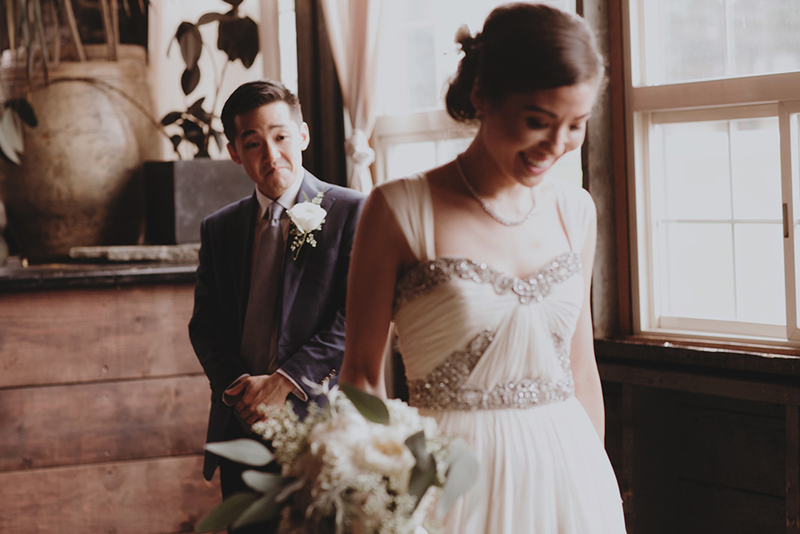 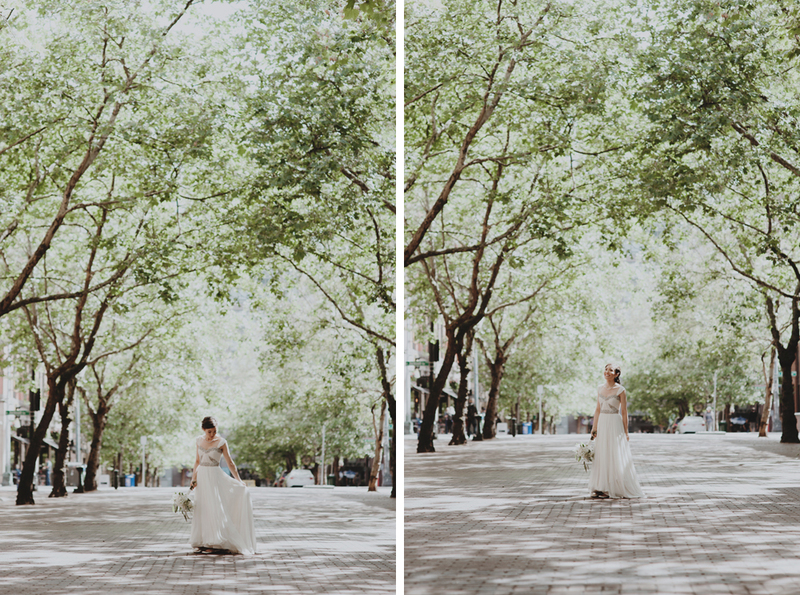 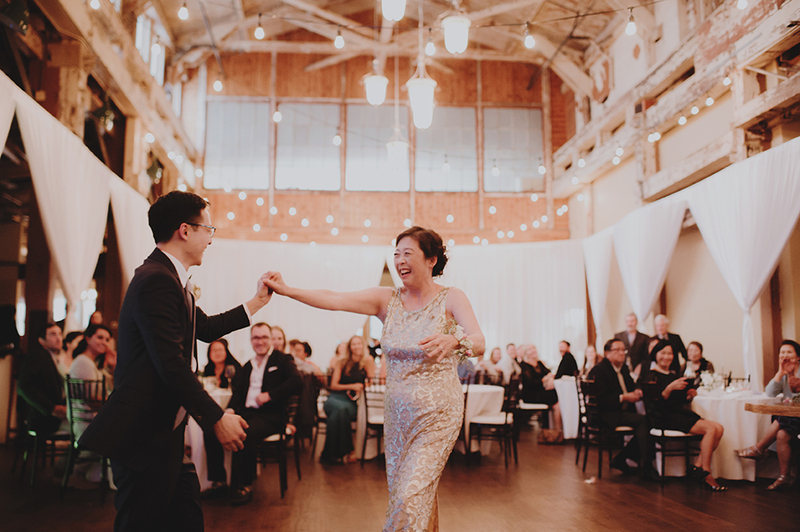 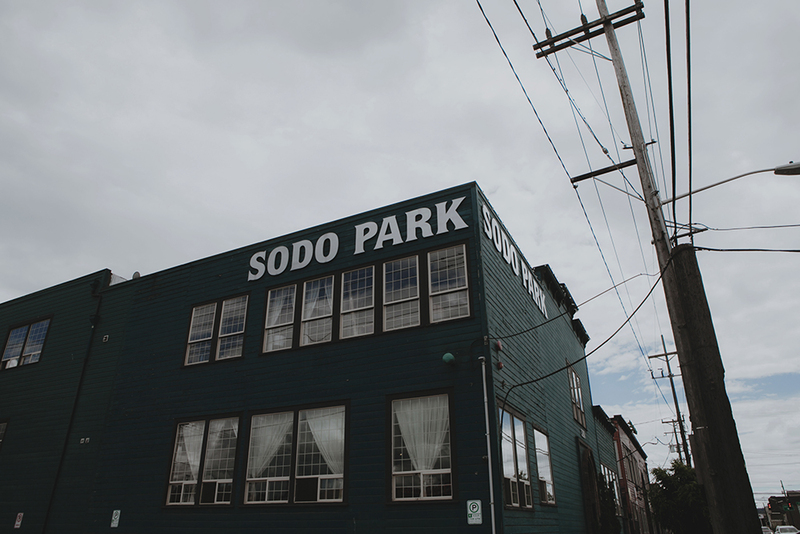 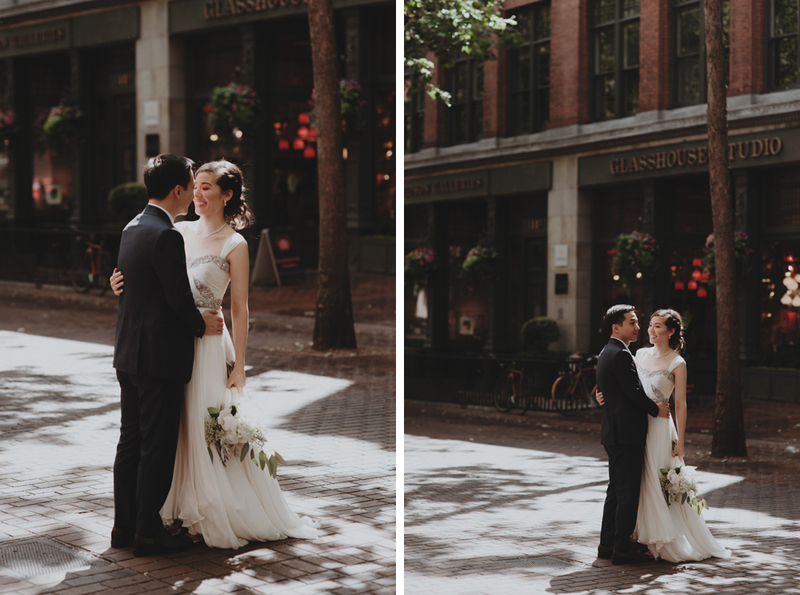 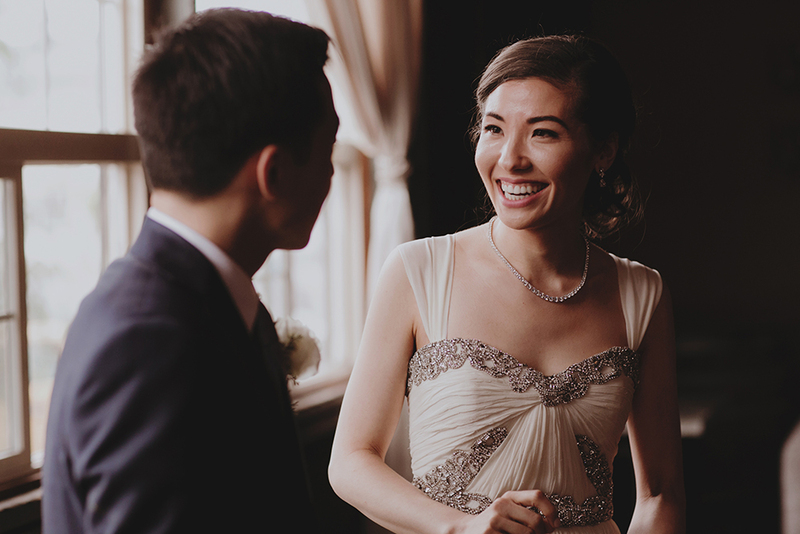 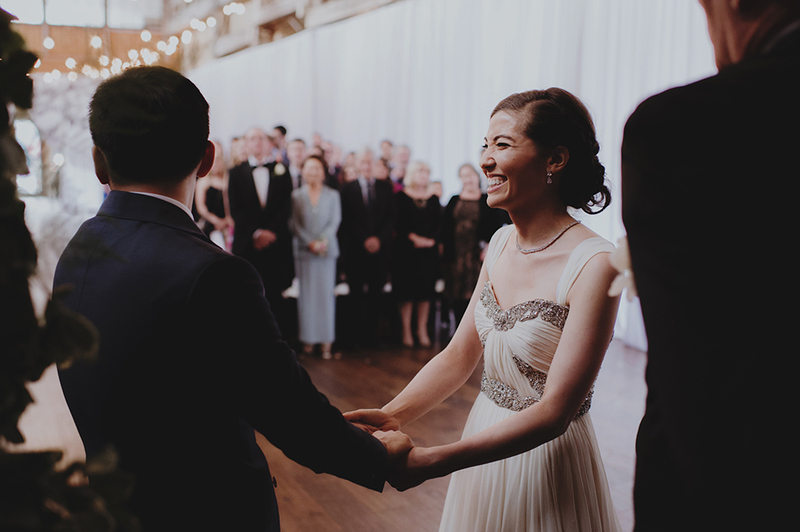 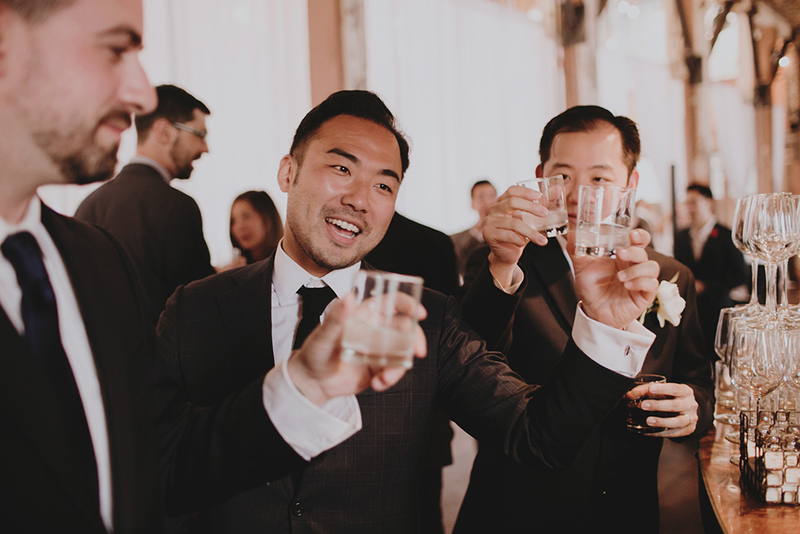 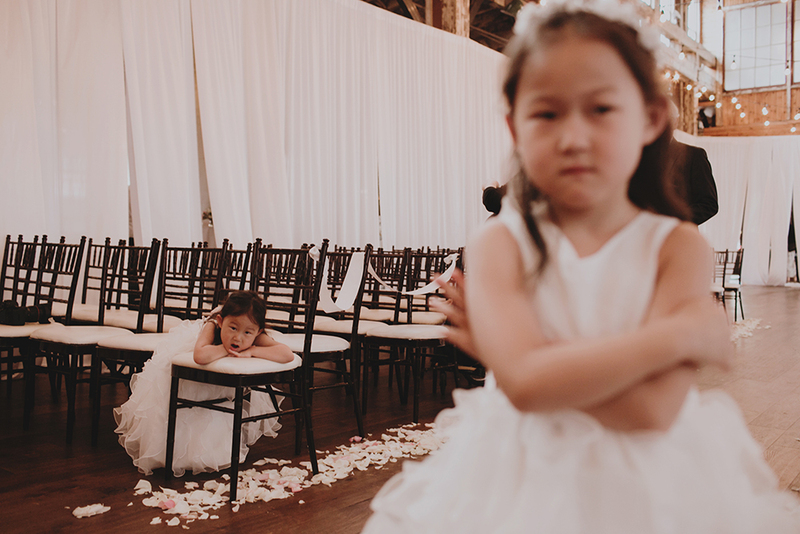 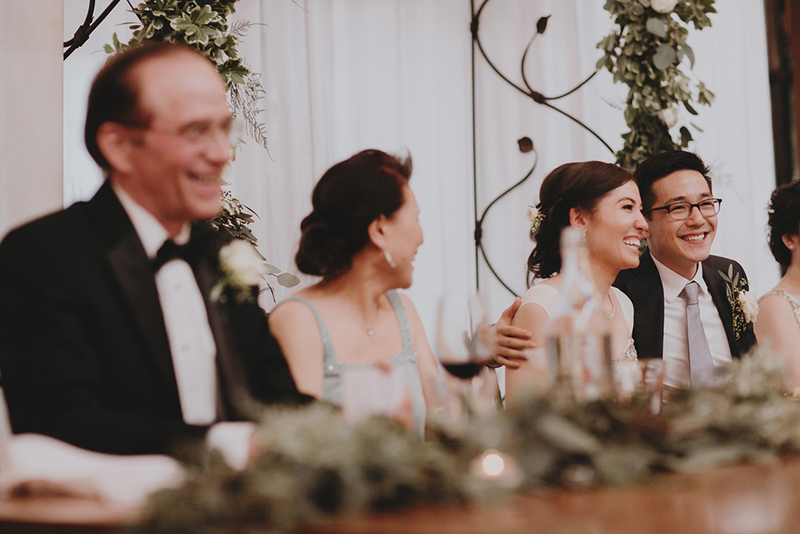 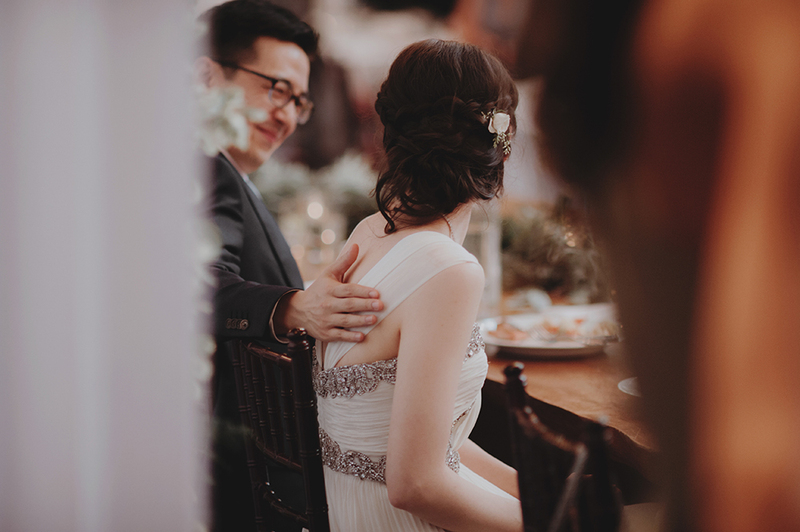 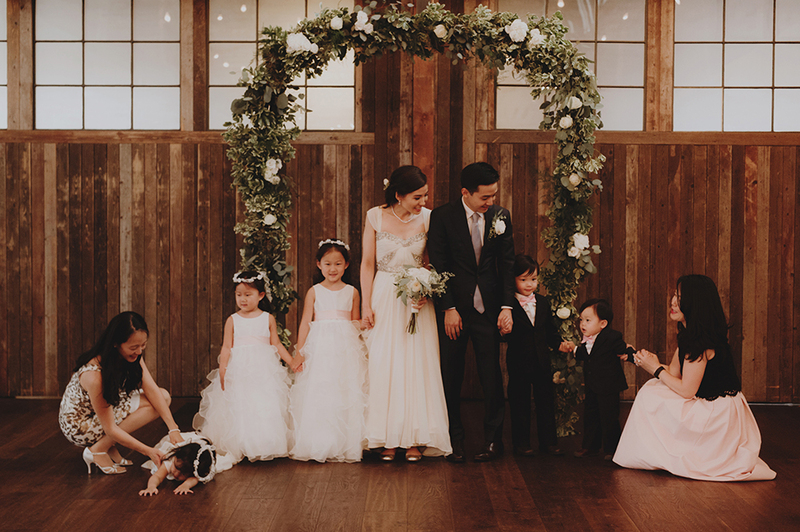 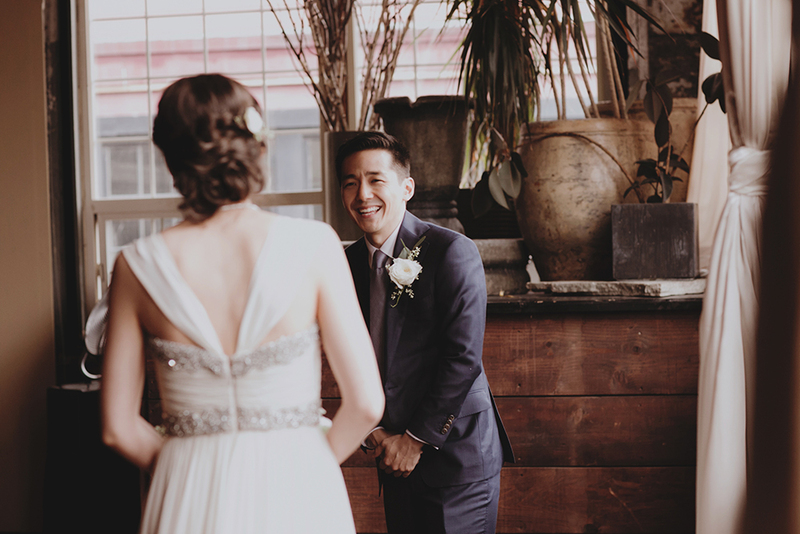 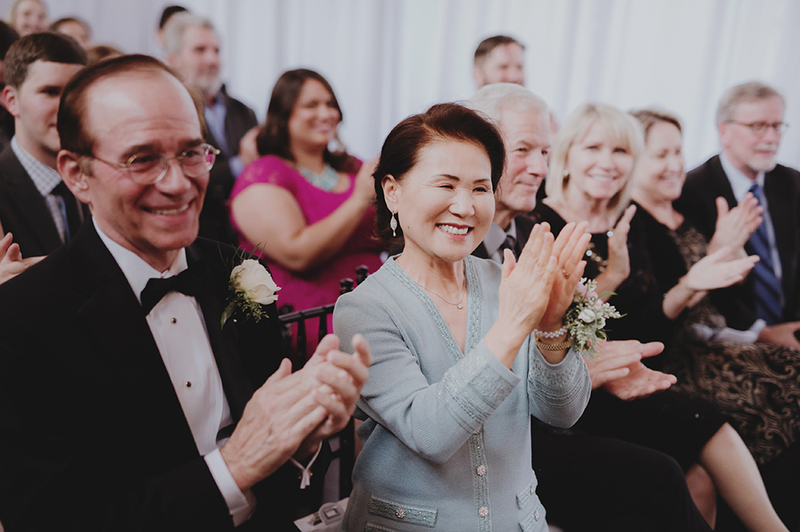 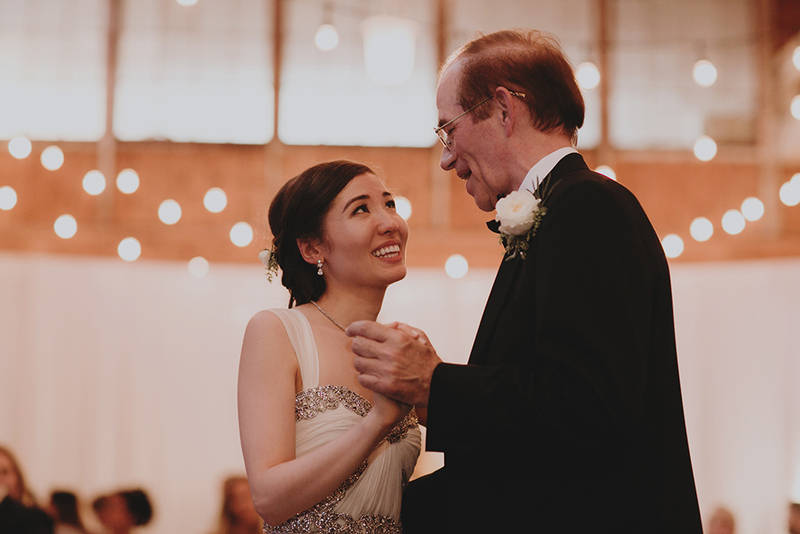 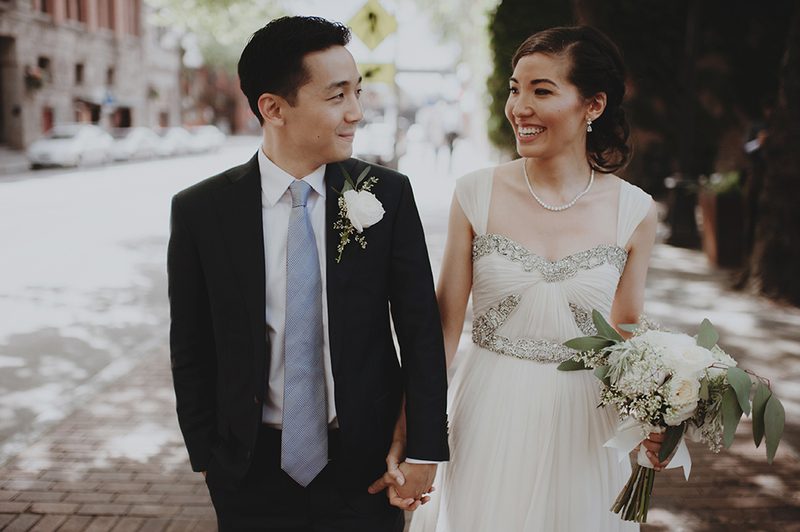 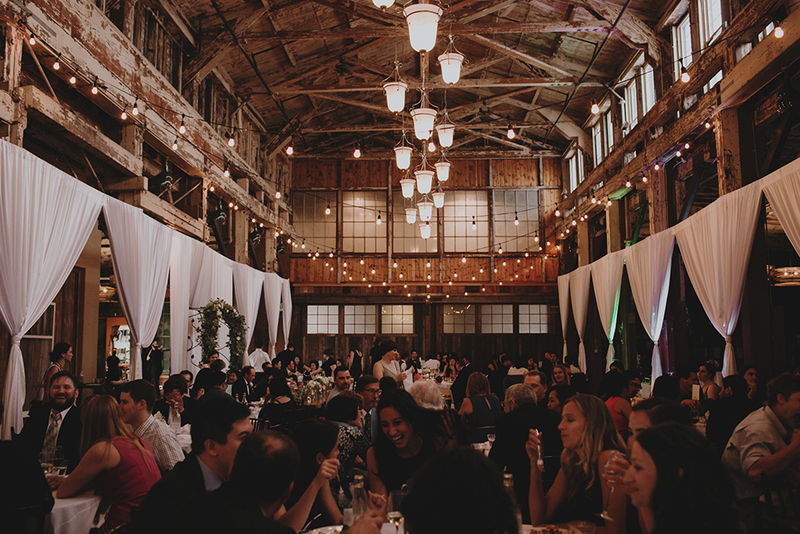 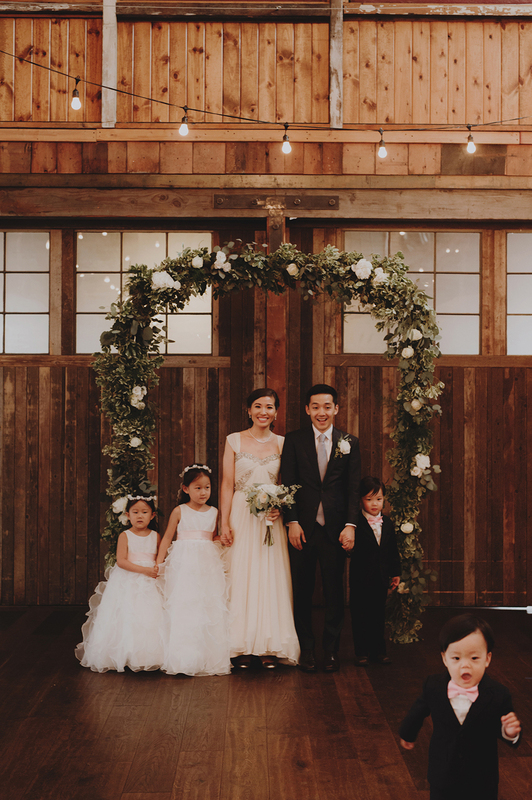 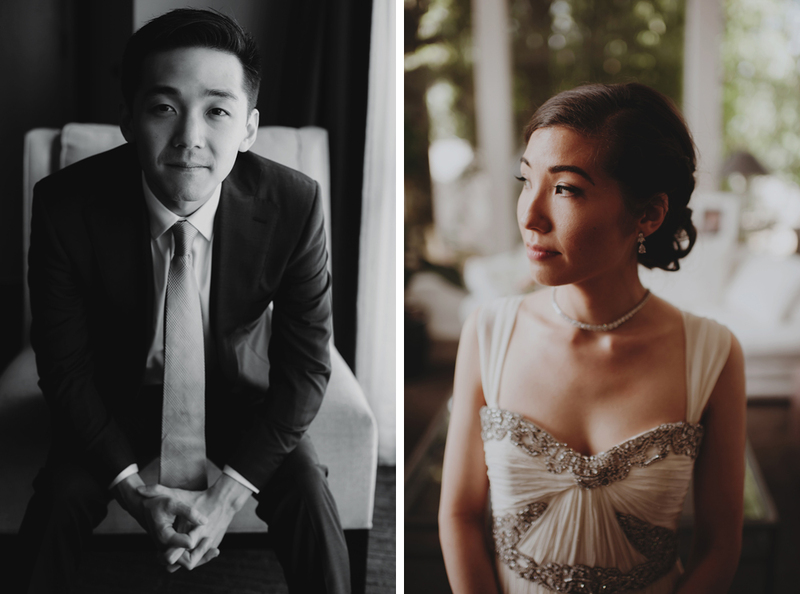 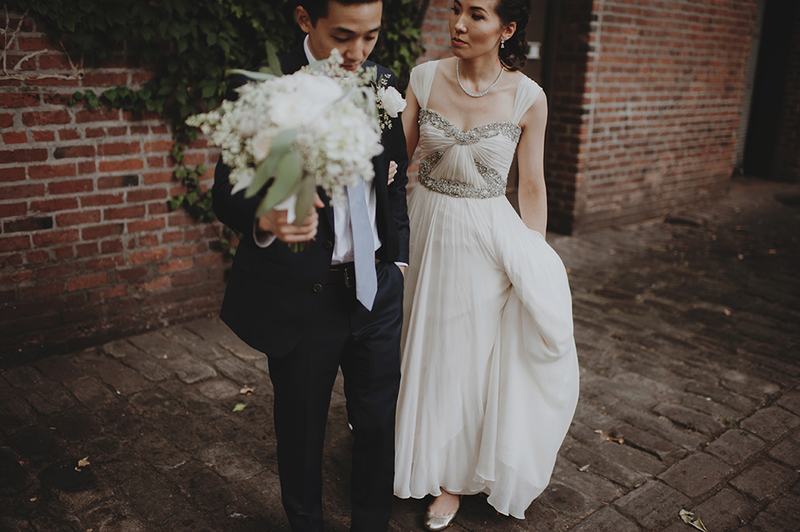 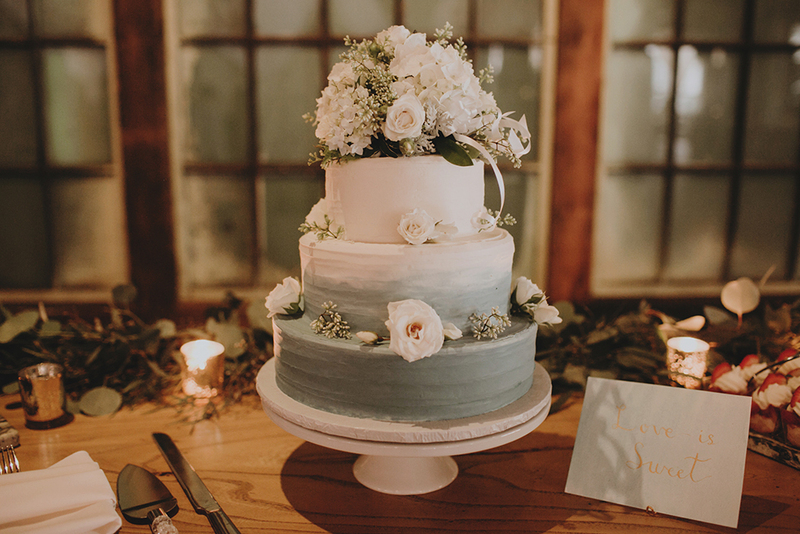 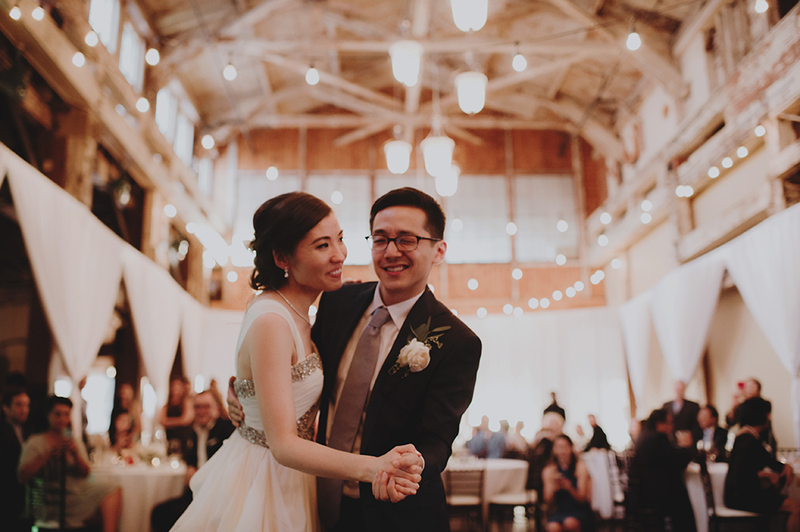 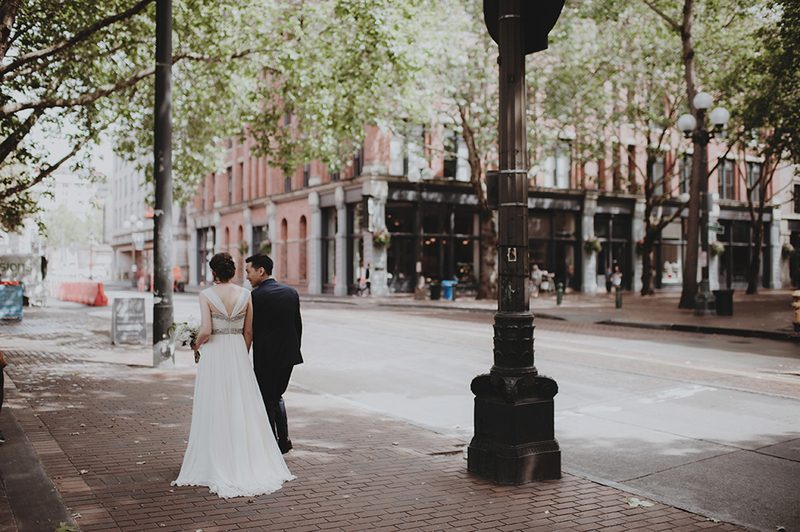 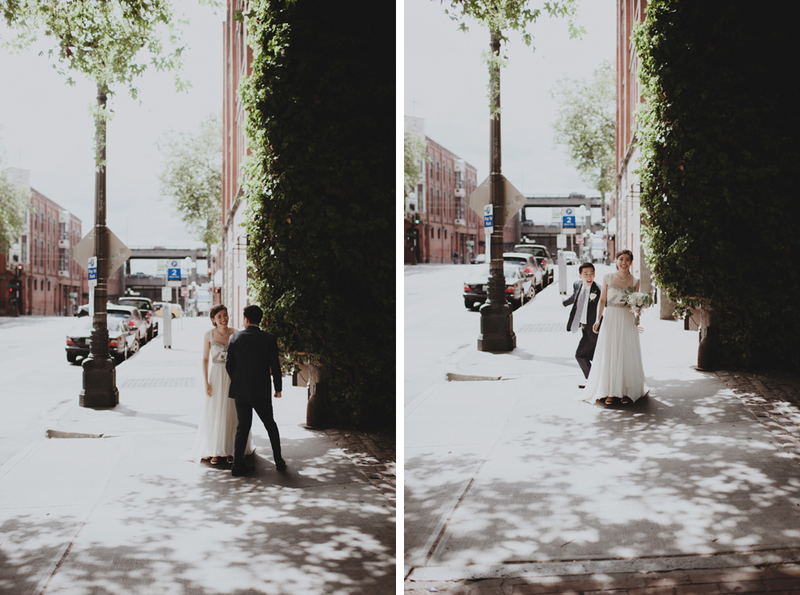 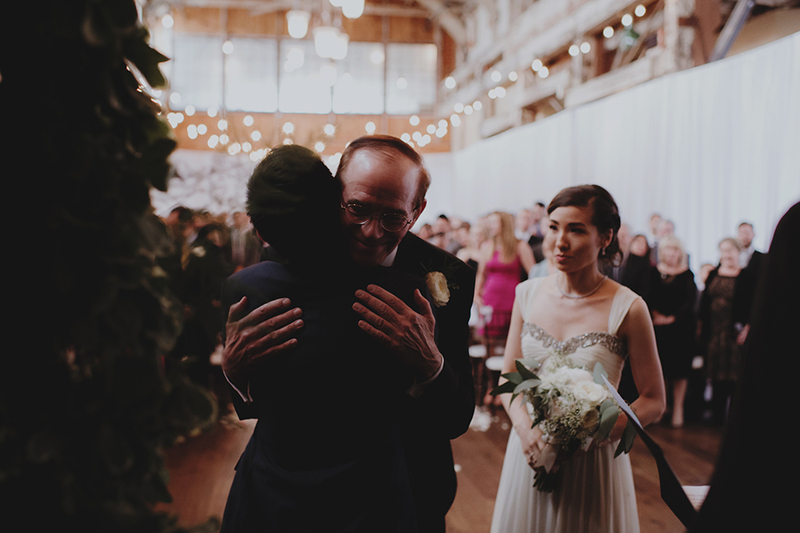 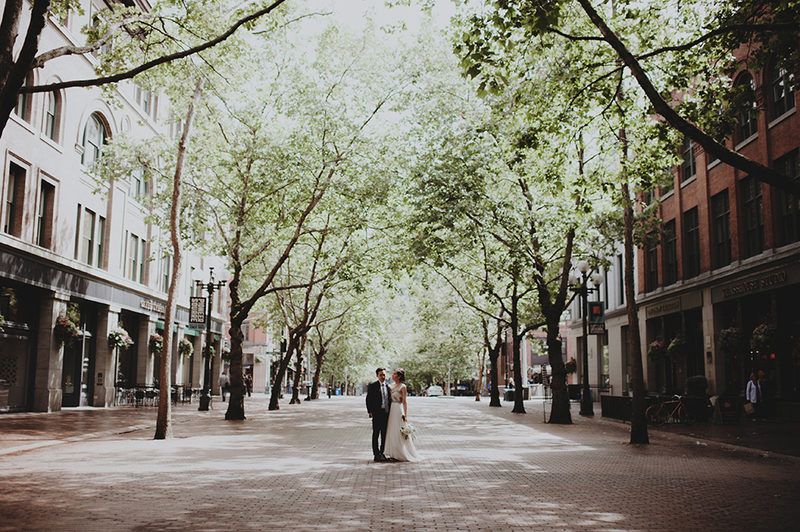 Connie + Eddie are New Yorkers who chose to unite their families from opposite coasts by hosting their stunning and heartfelt celebration at the gorgeous Sodo Park in Seattle. 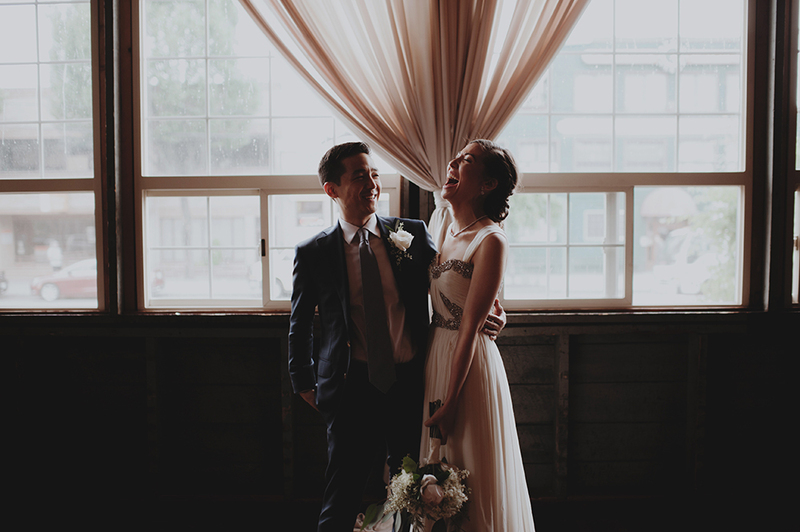 I truly could not wipe the smile off my face because of C + E’s delight in each other. 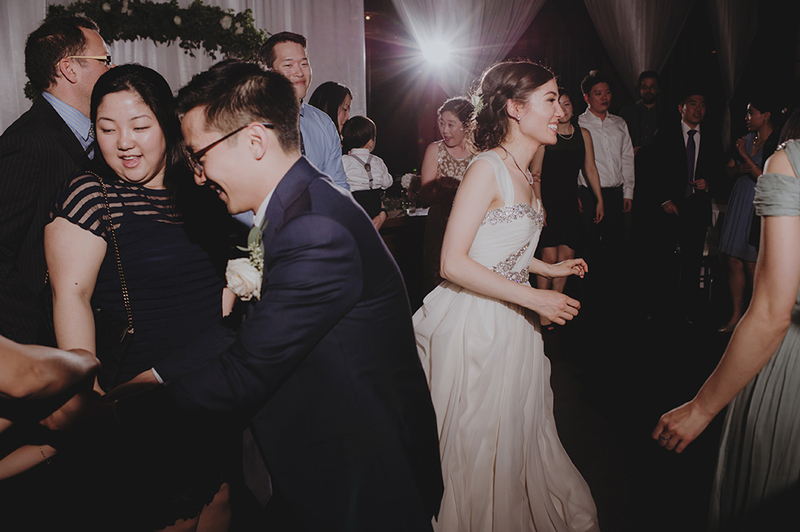 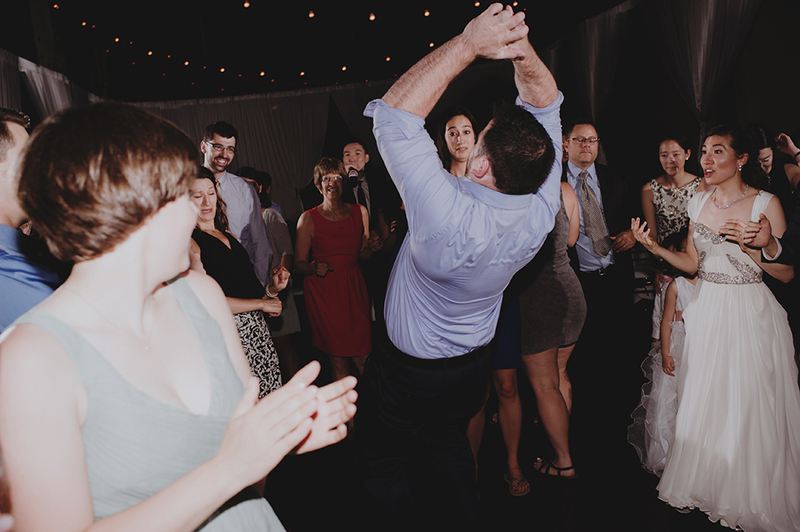 They were so playful and sweet and when the dance floor opened up, they stuck together and put on a show for everyone. 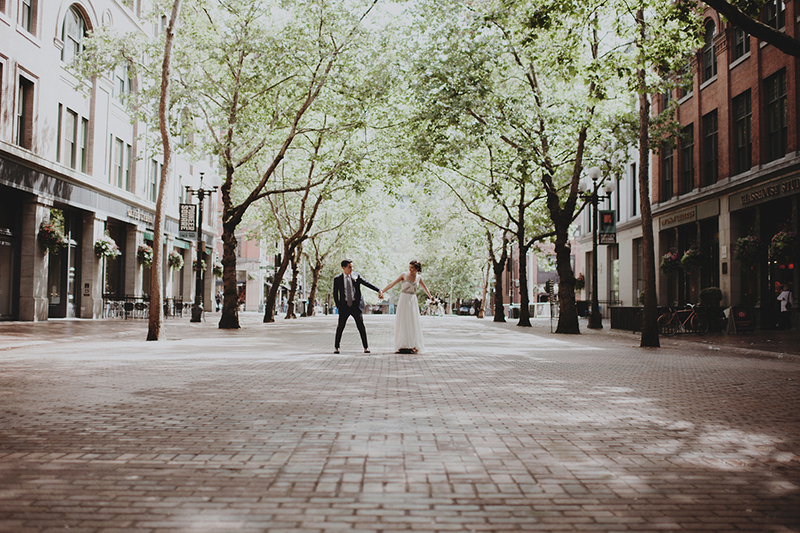 Also, planning a wedding from out of state can be so challenging. 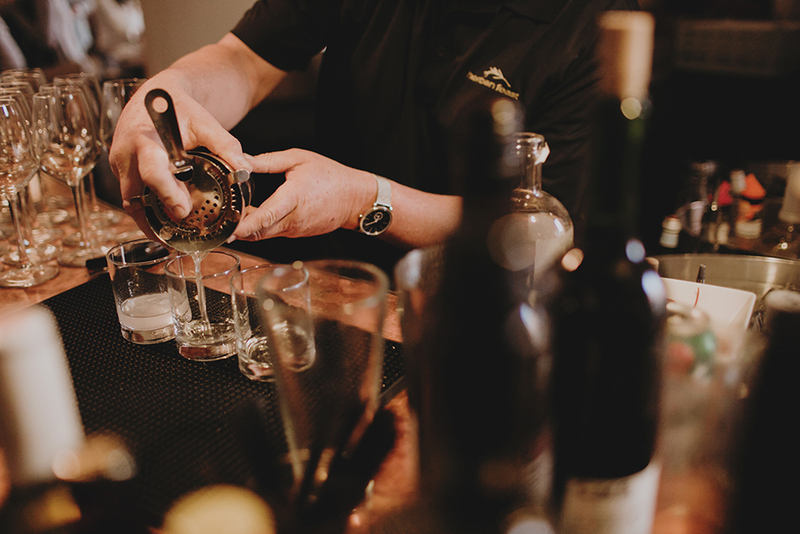 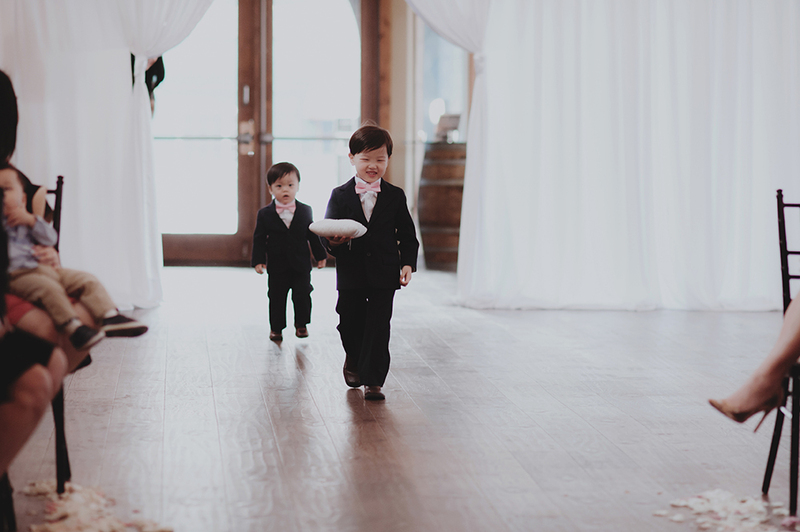 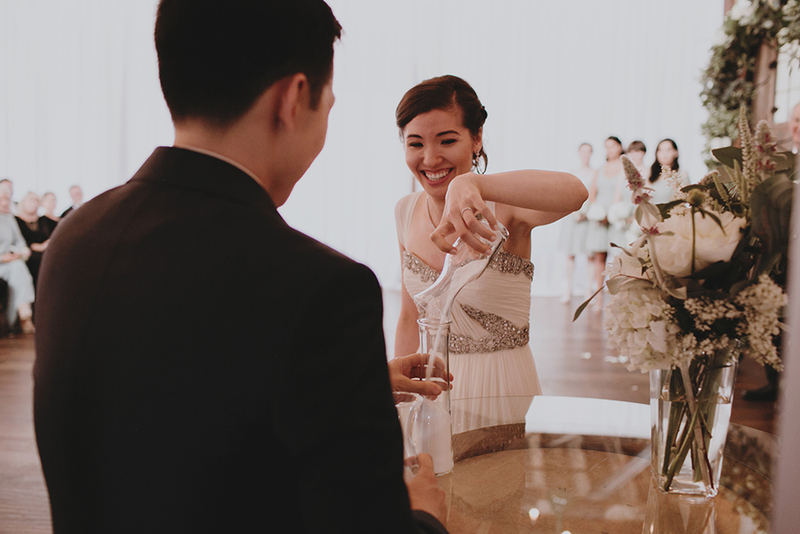 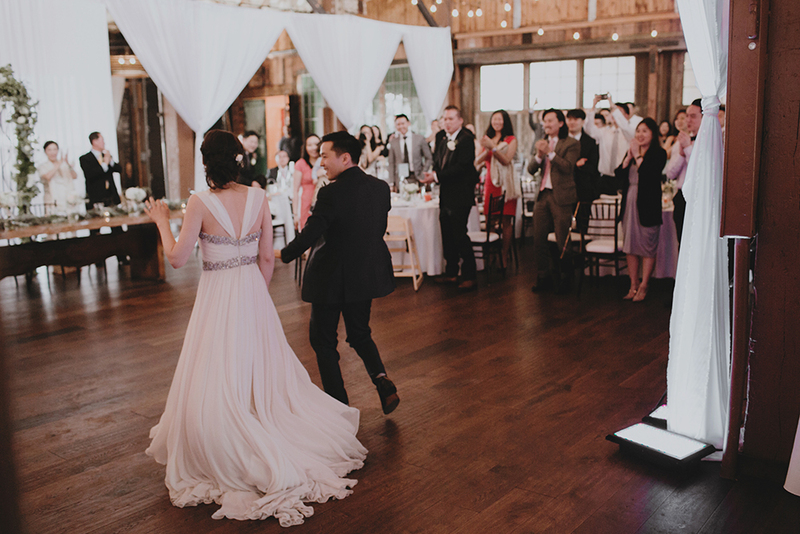 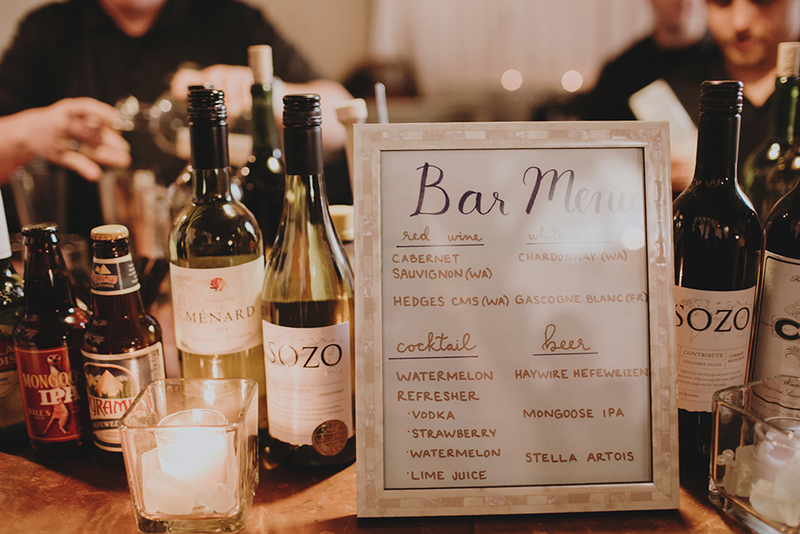 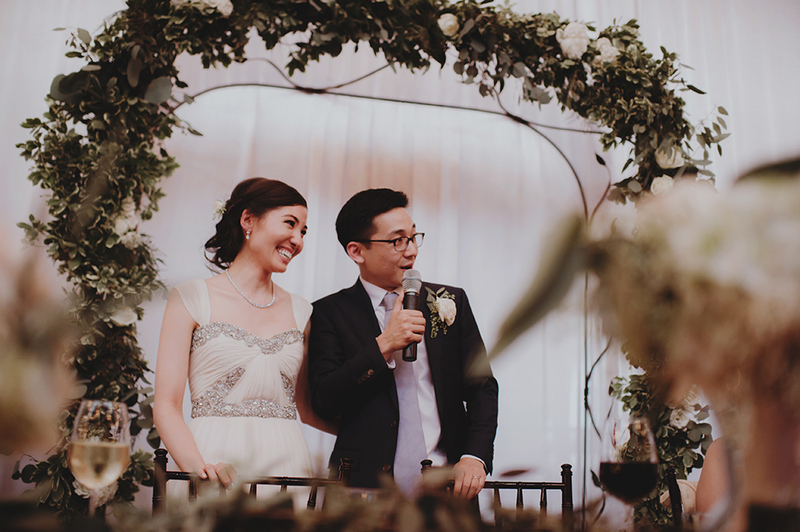 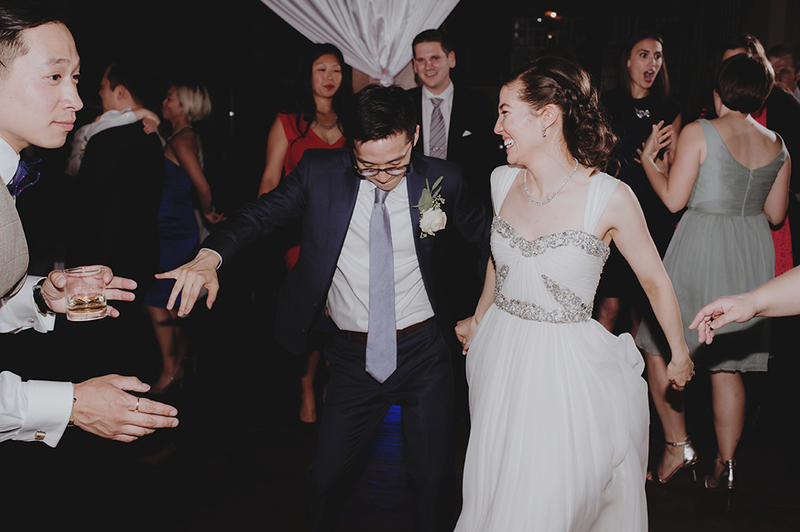 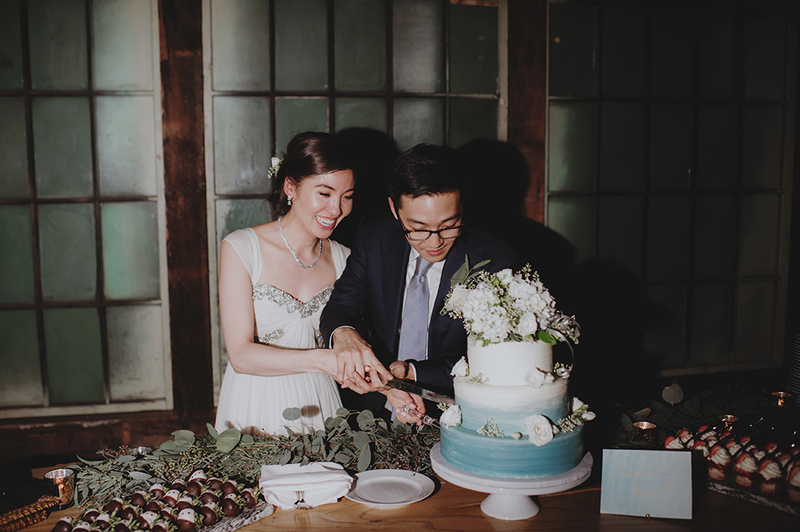 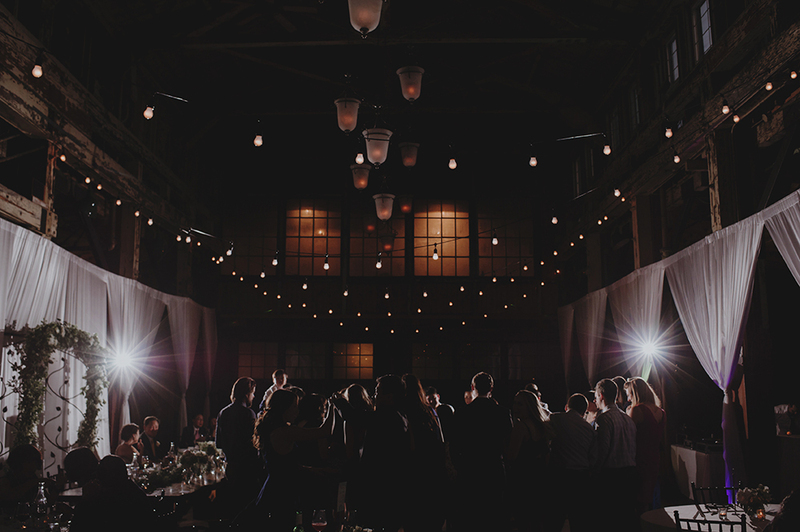 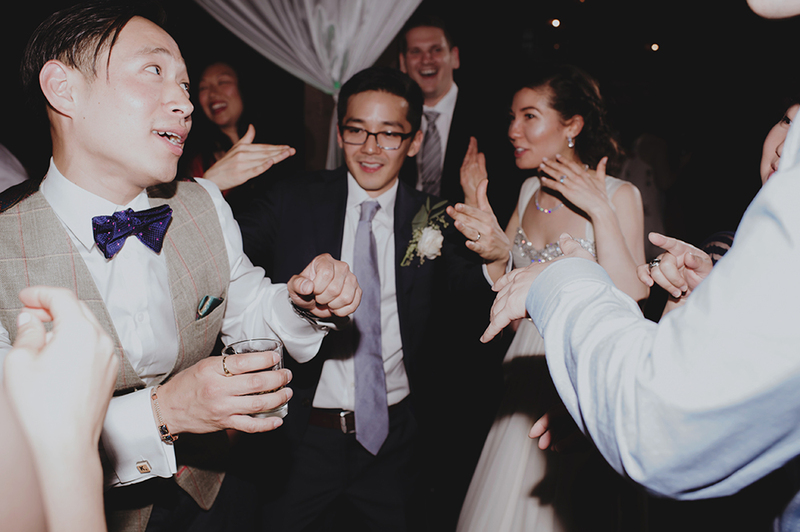 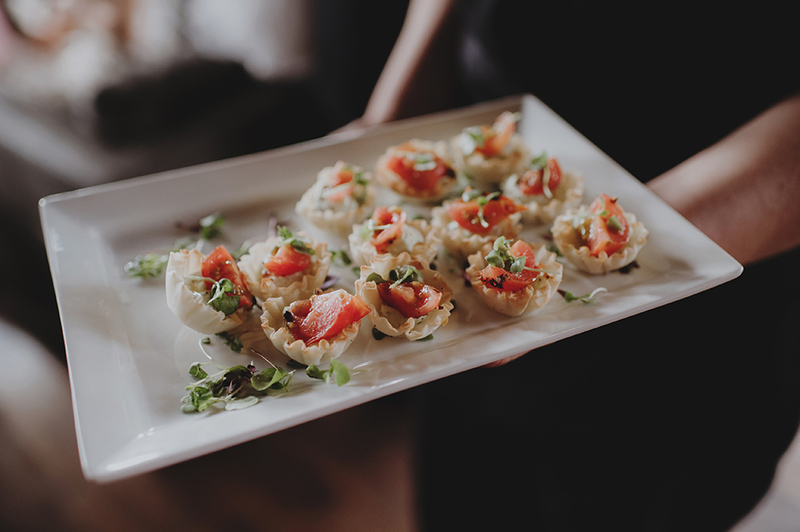 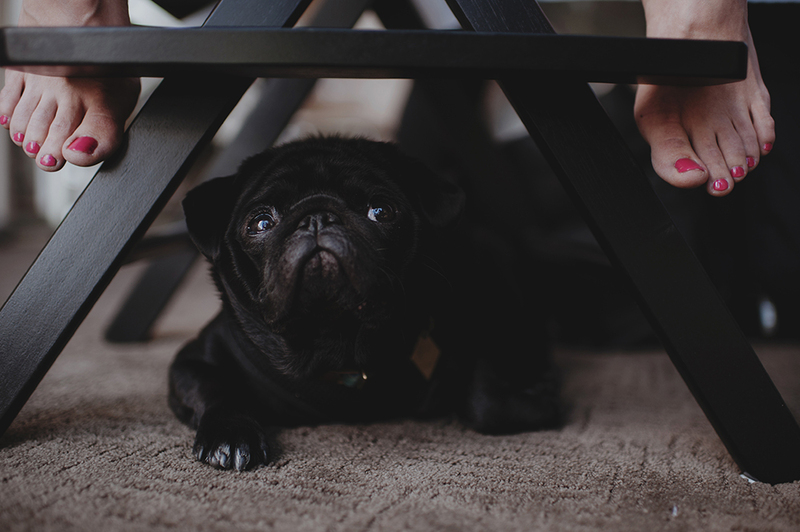 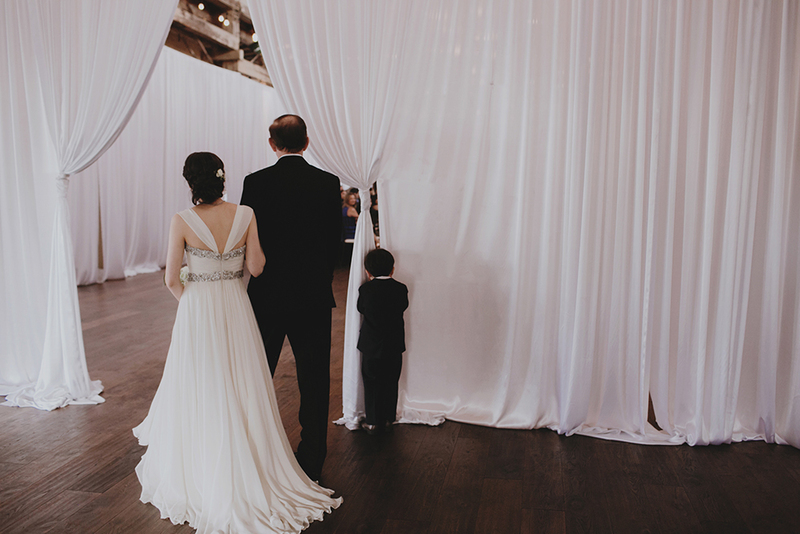 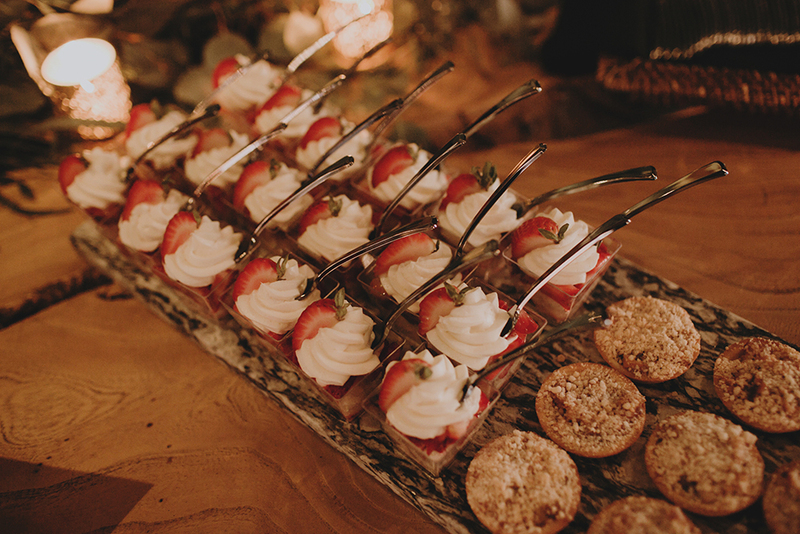 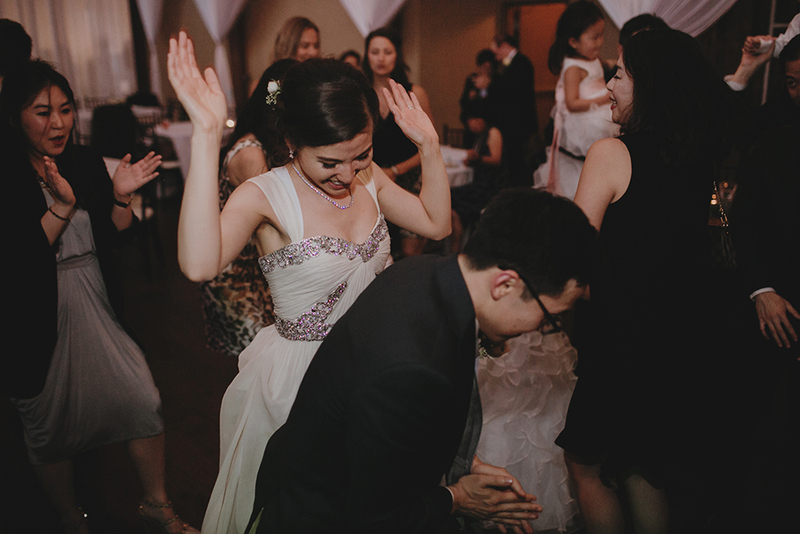 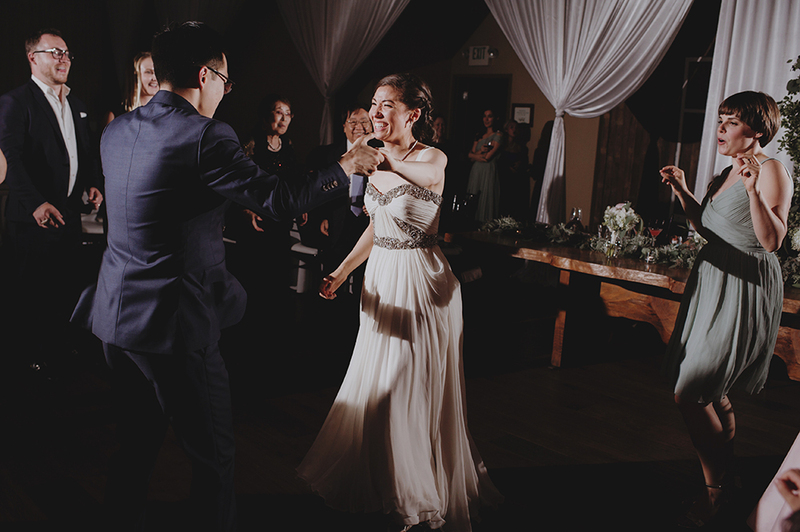 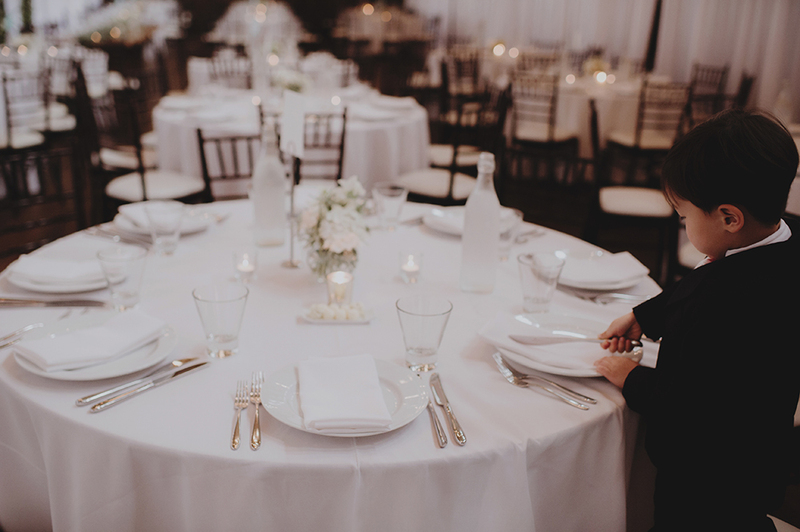 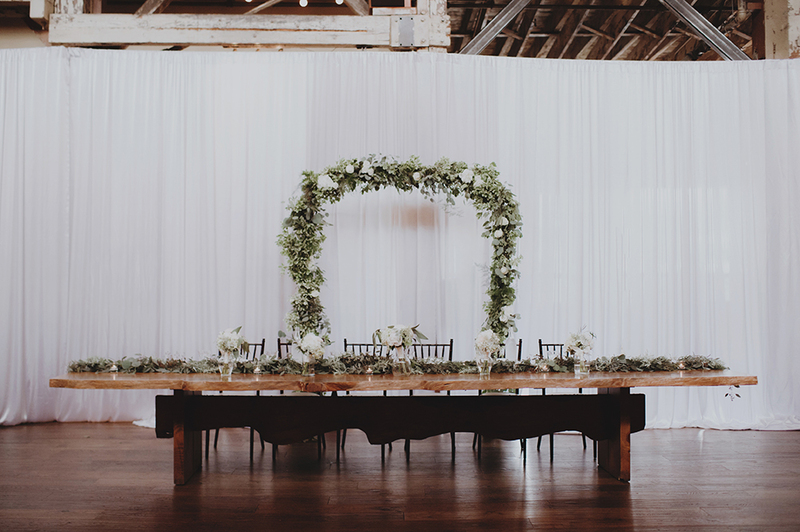 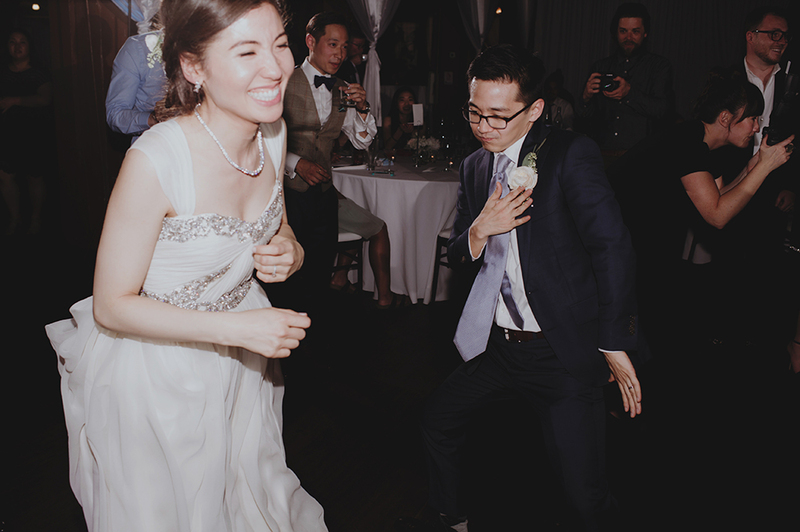 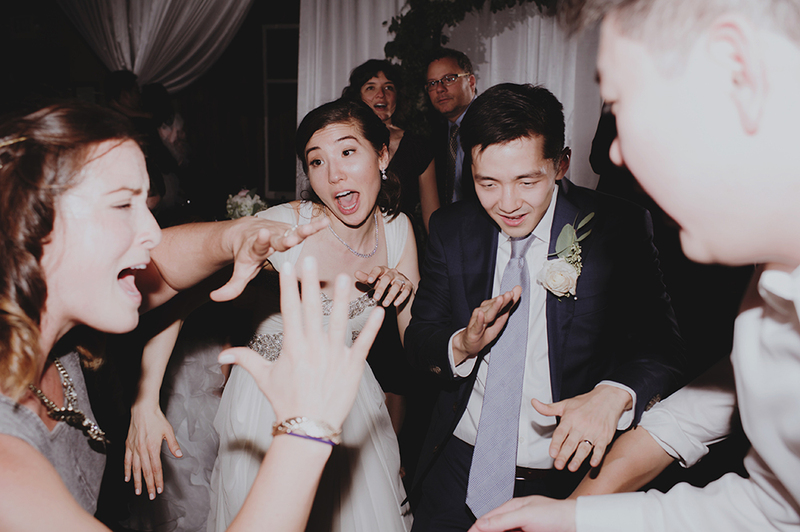 Thankfully, Connie + Eddie put together a fantastic team to help them throw a stellar party! 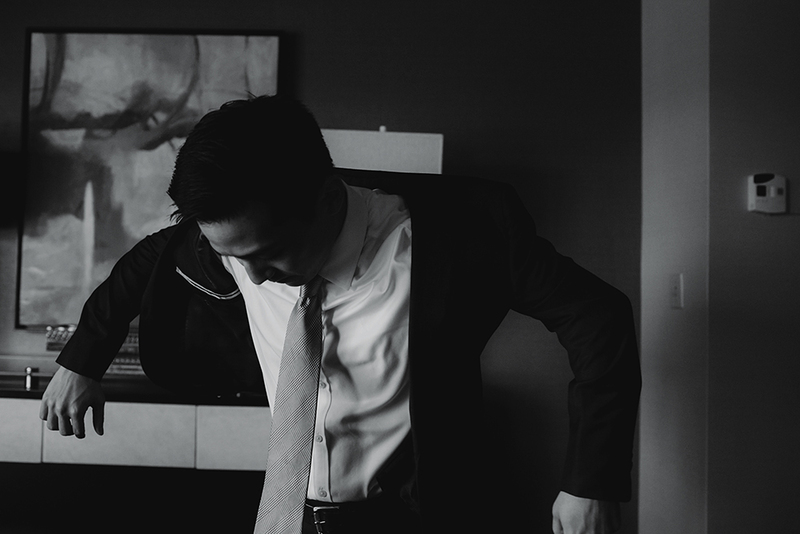 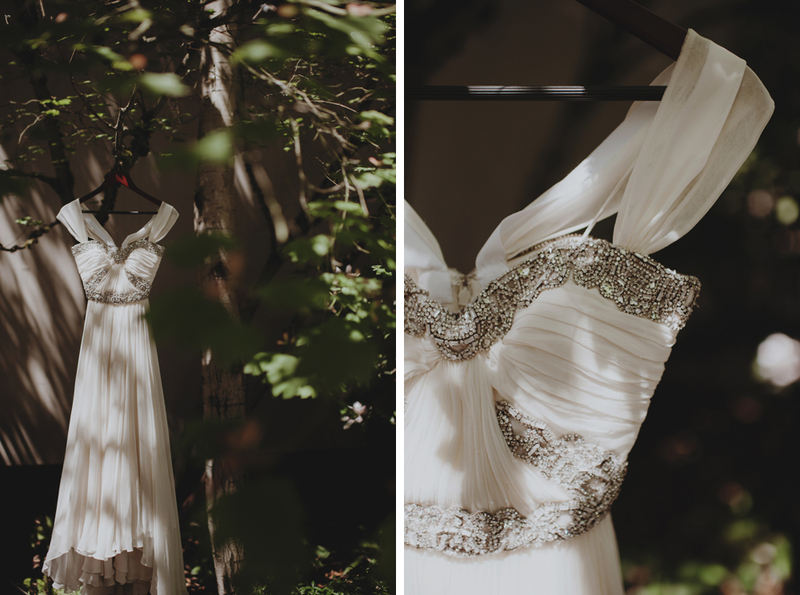 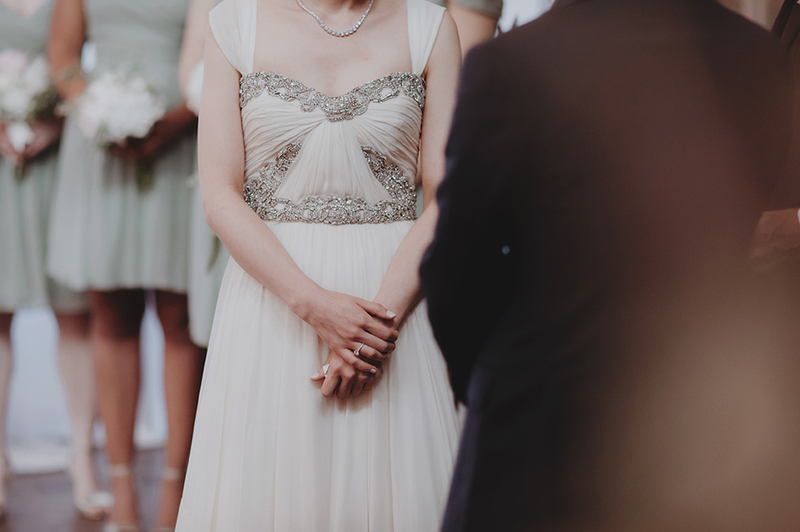 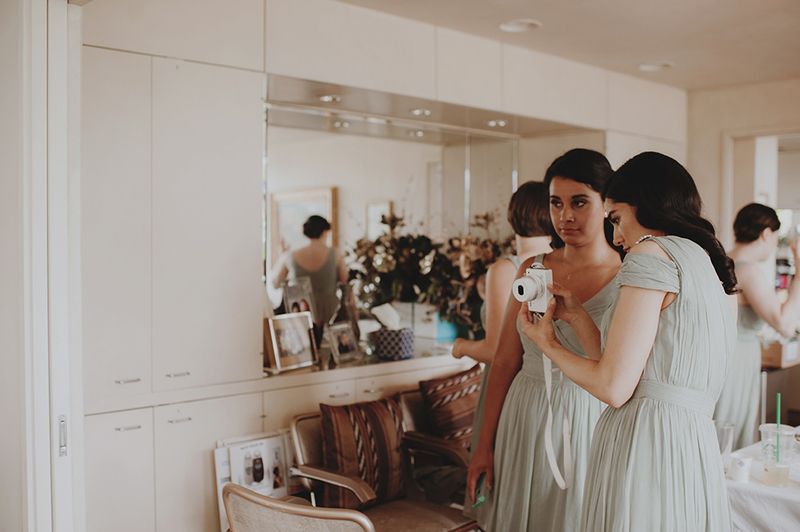 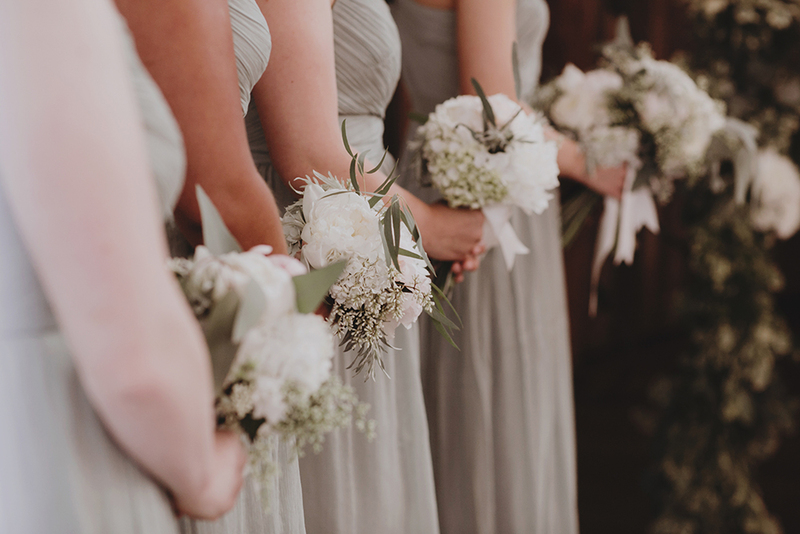 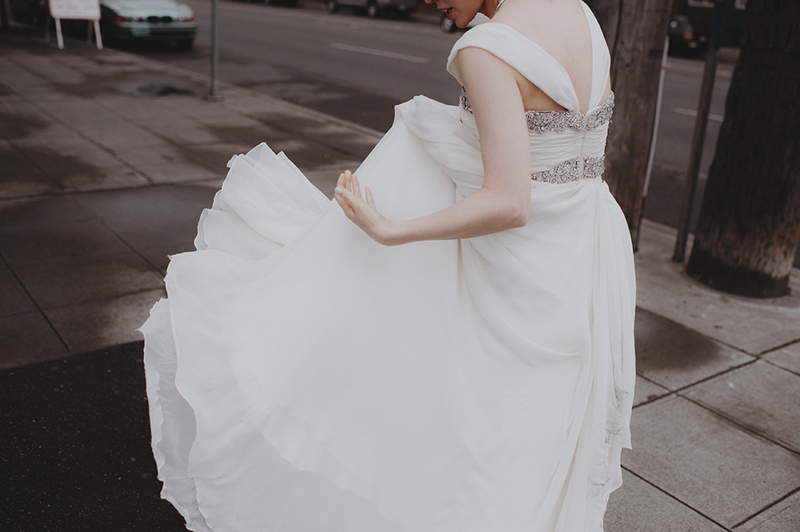 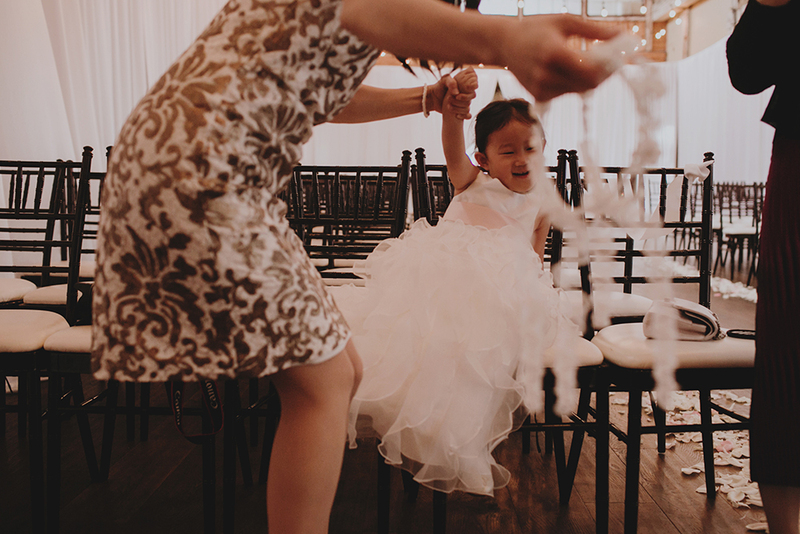 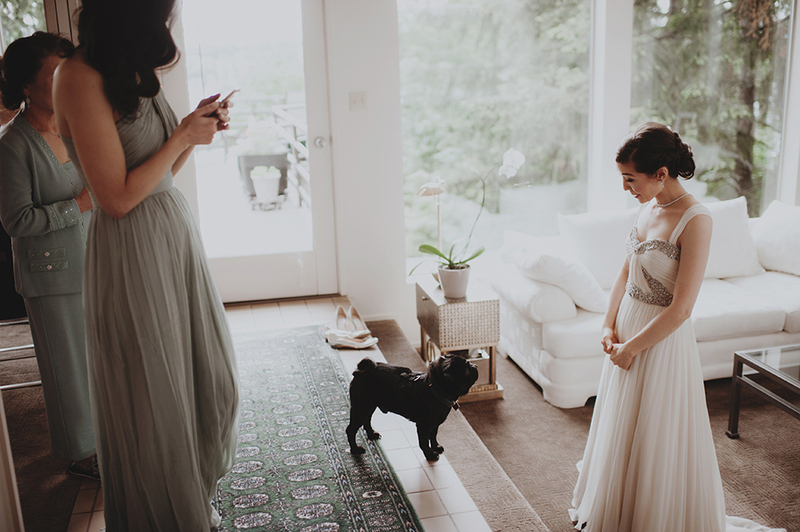 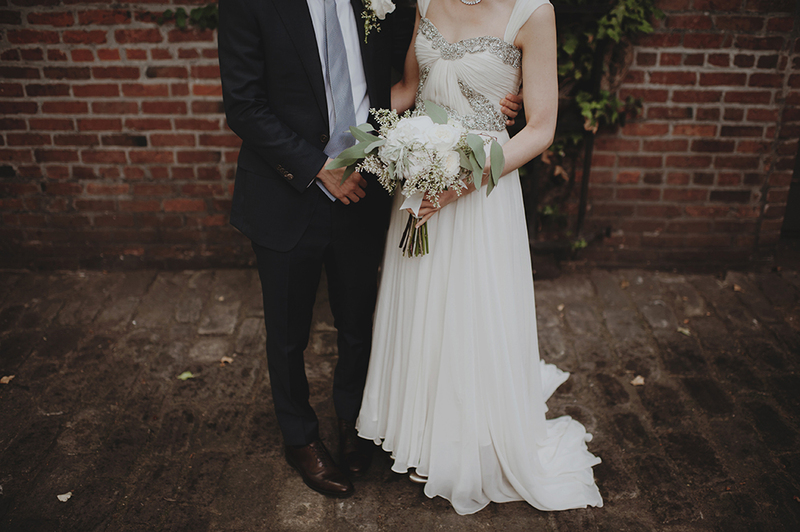 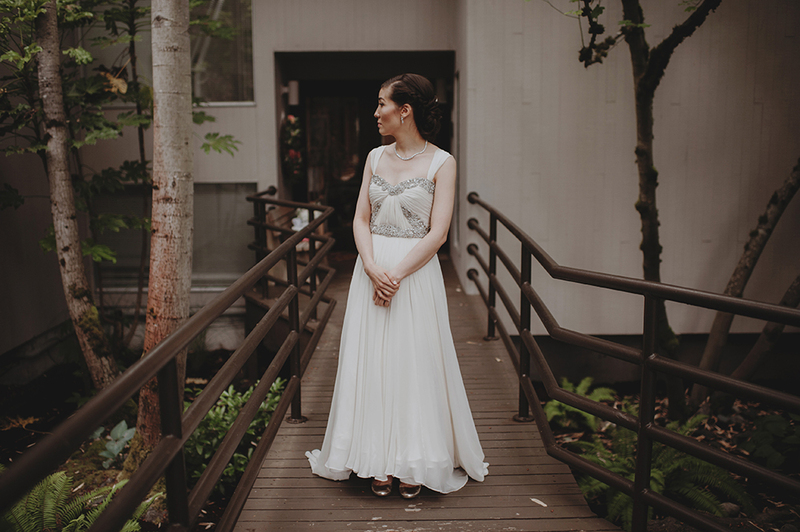 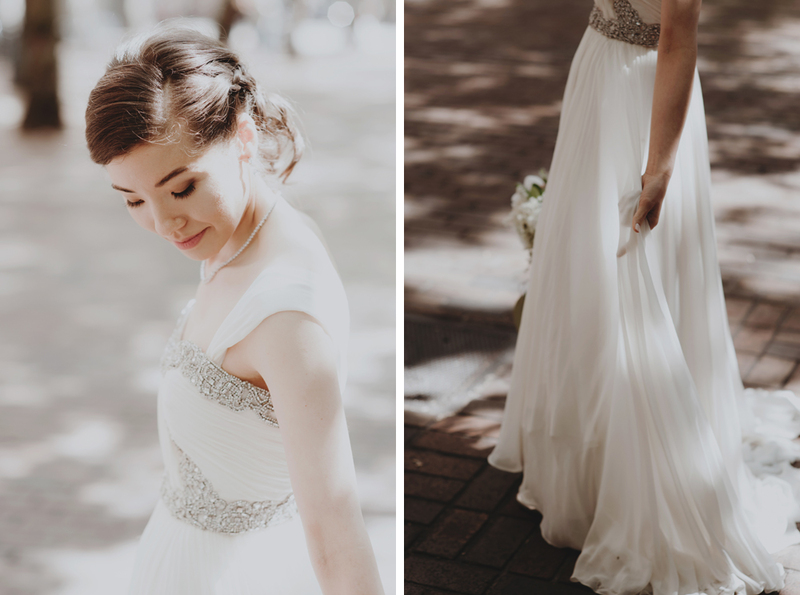 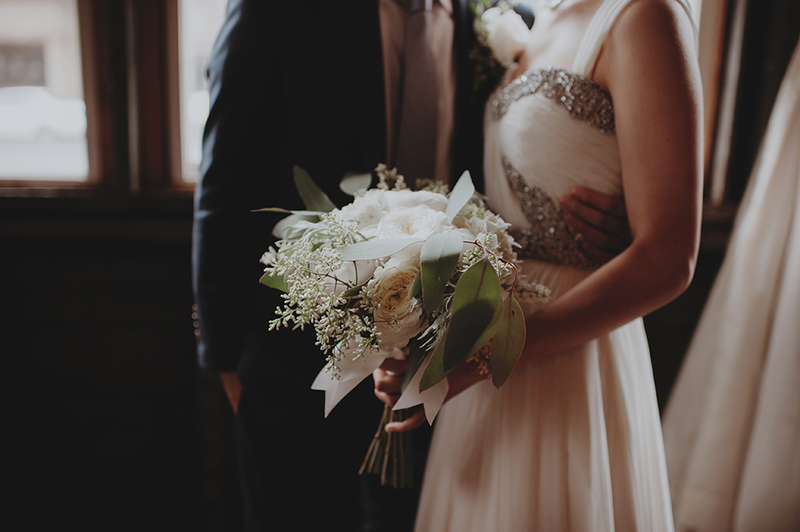 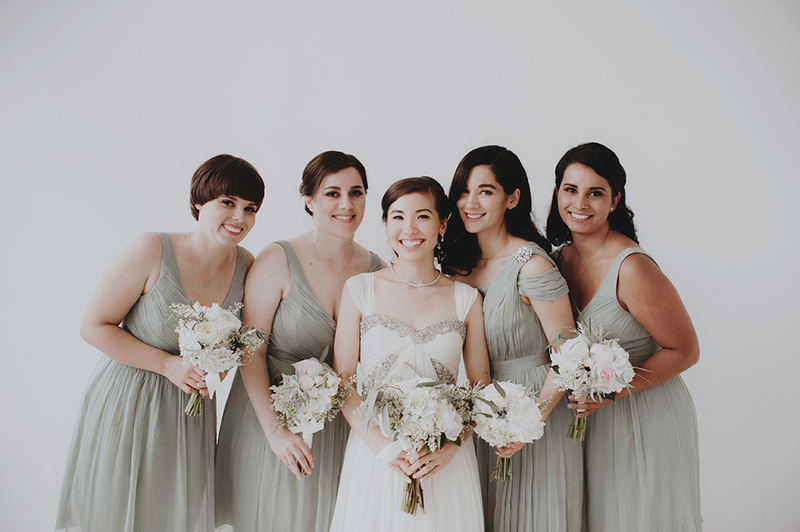 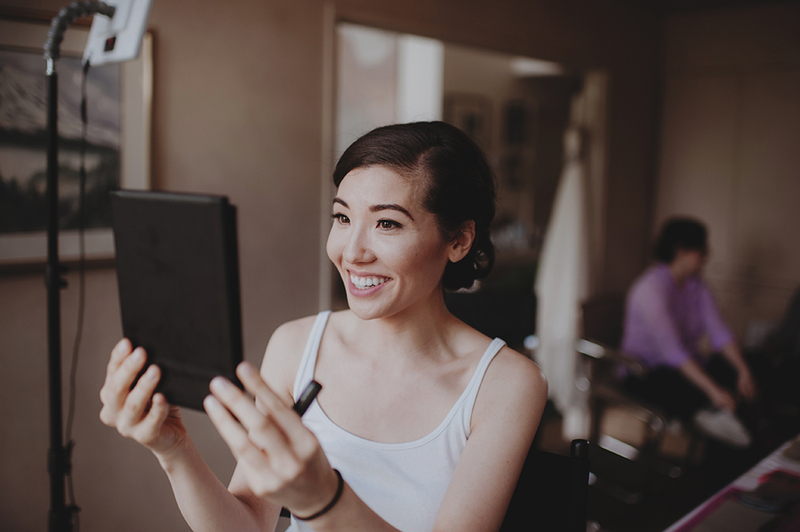 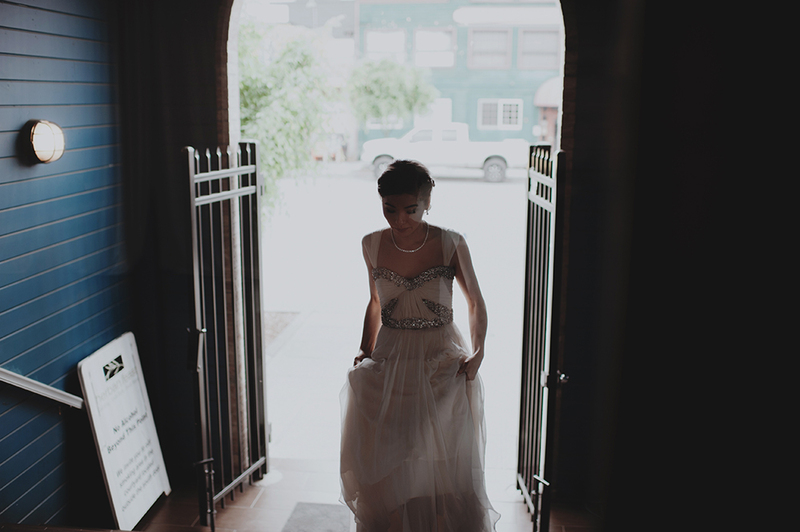 Like Julia of Wedding Wise, who is an absolute rock star for coordination, styling, and planning. 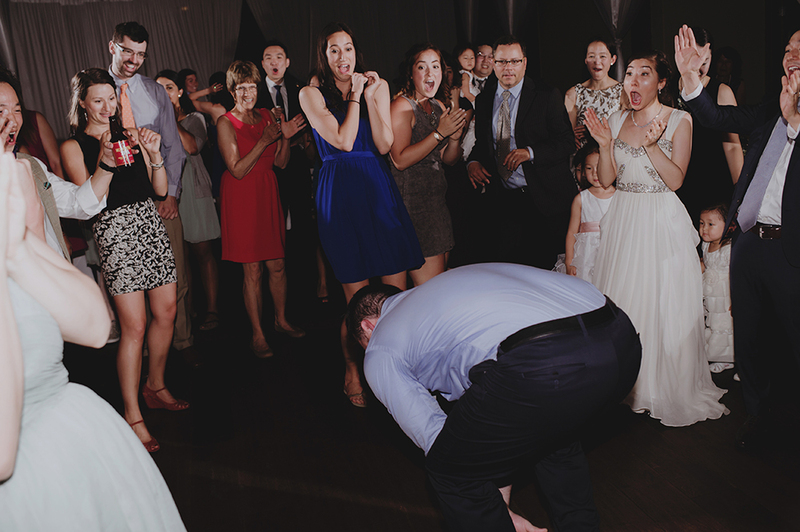 DJ Darin Hanson also kept the music playing all night long. 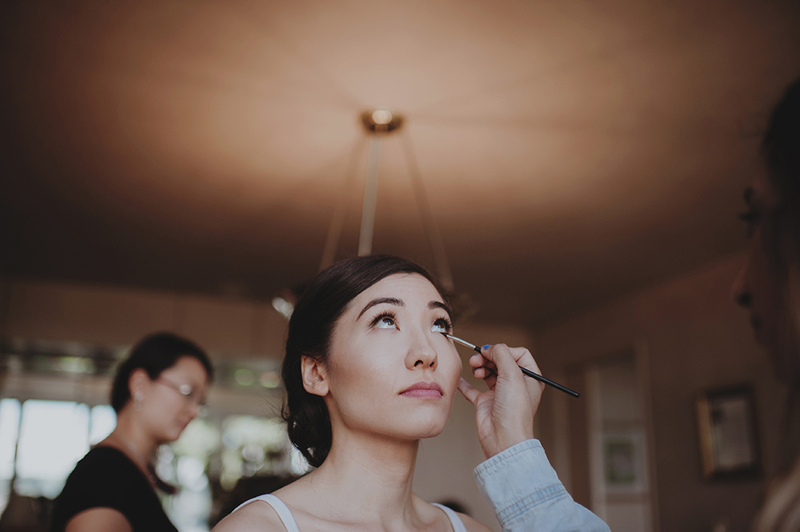 And Yessie Libby for gorgeous hair and makeup. 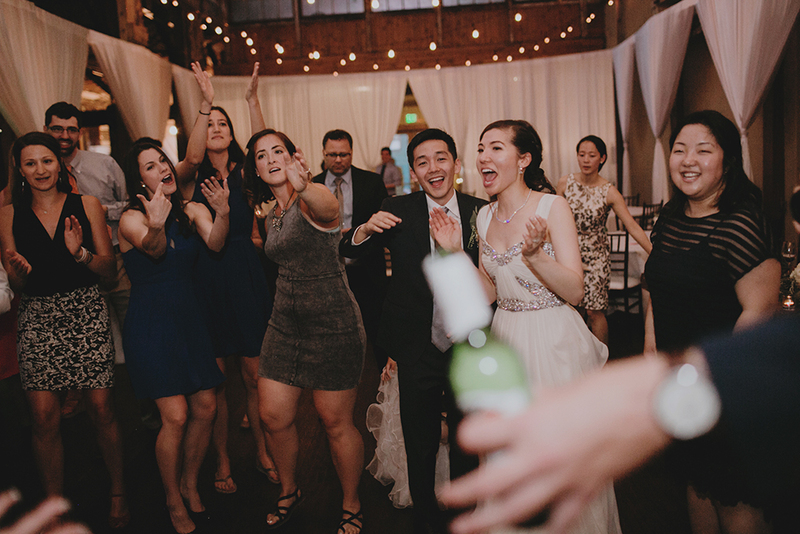 Couldn’t have asked for a better group to work with! 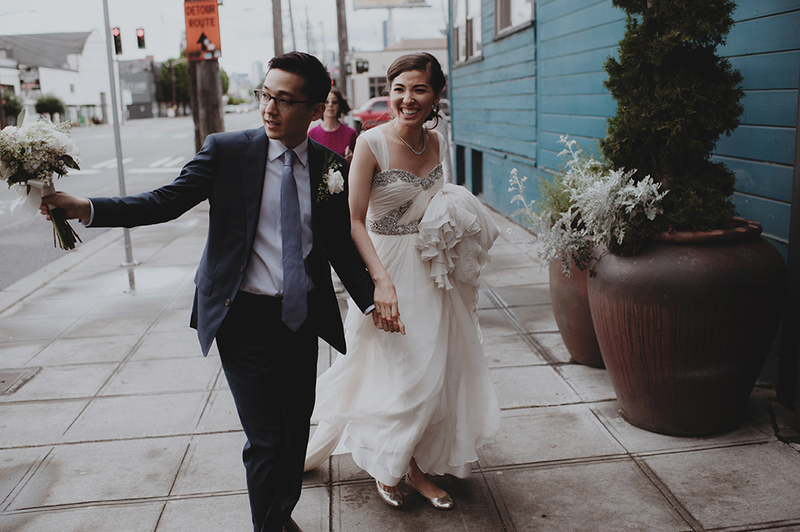 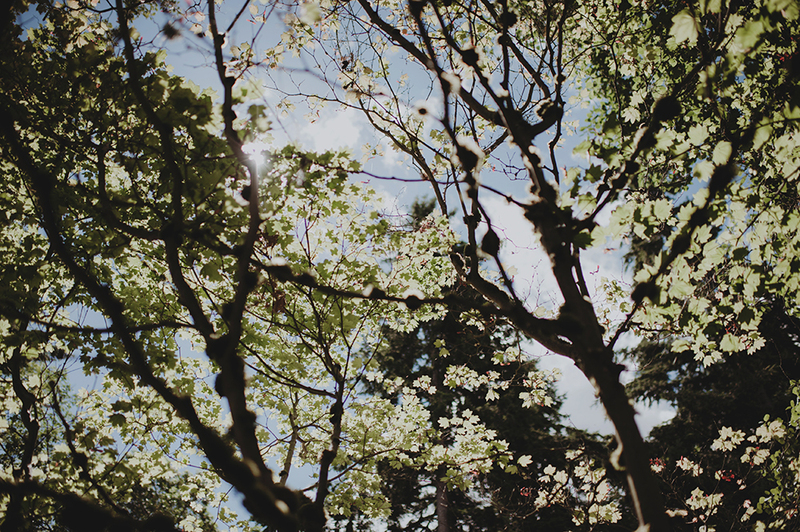 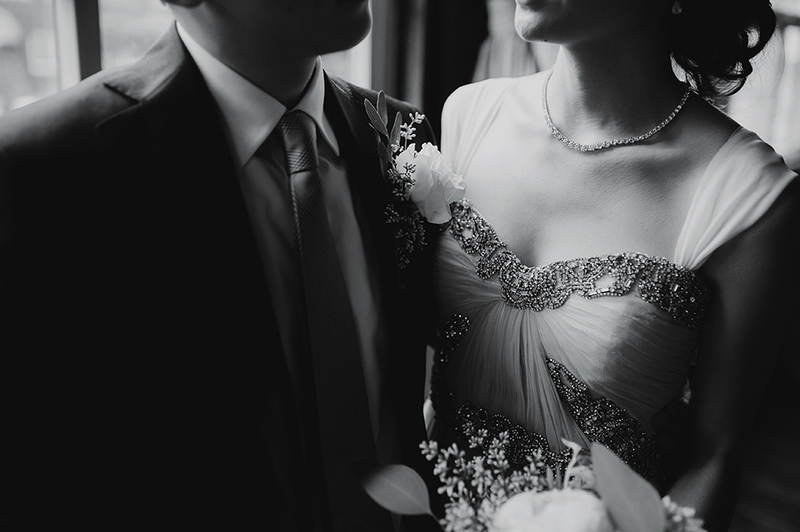 And all the gratitude in the world to C + E for asking me to document their day. 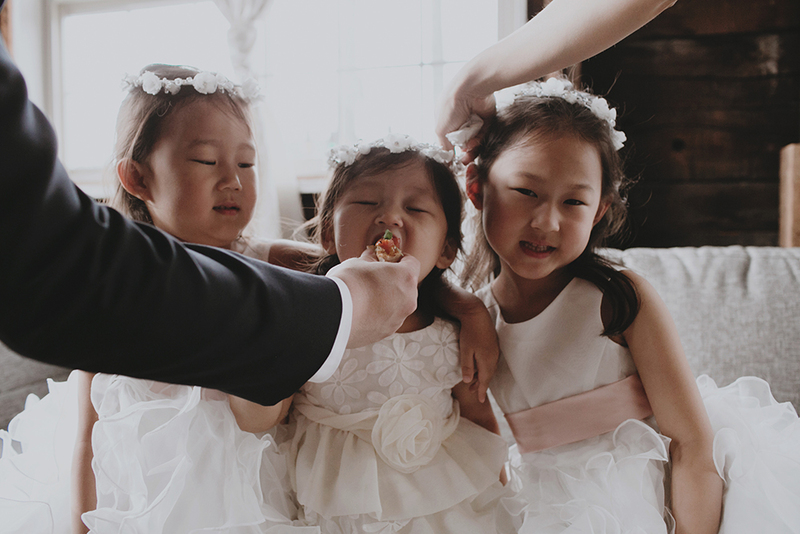 This job keeps me well supplied in the sweetest company. 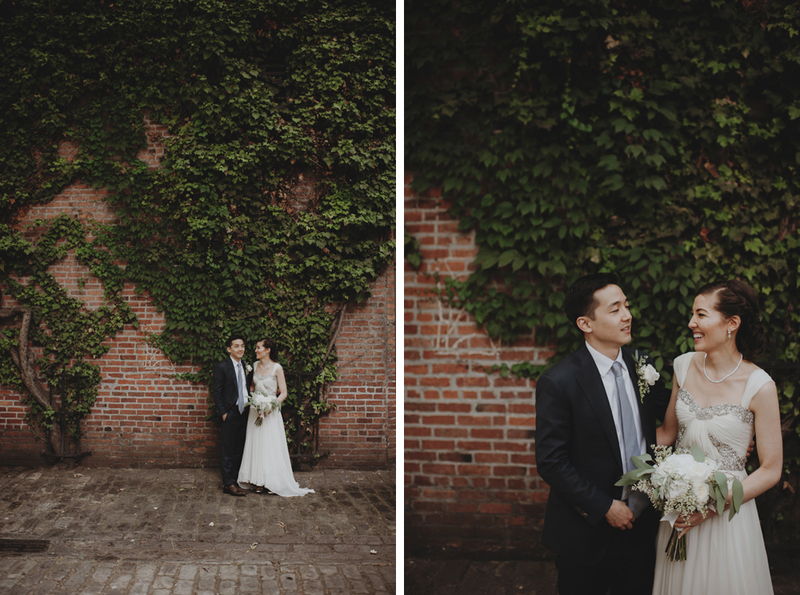 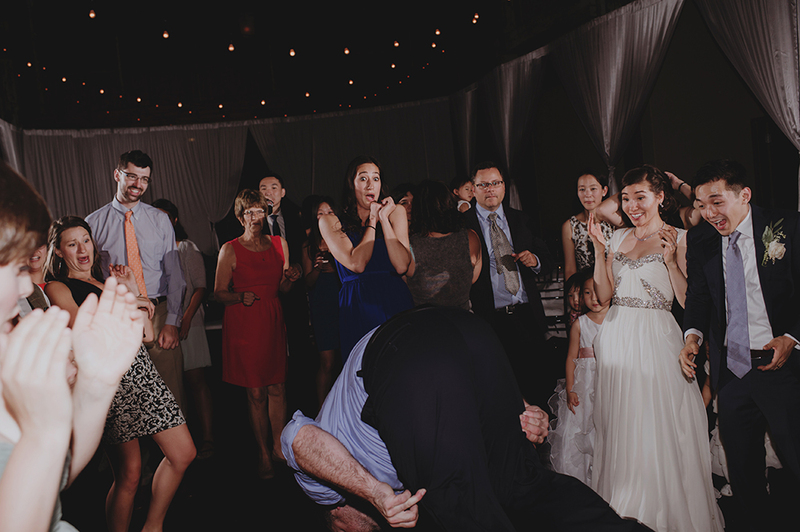 Such a fun wedding, I love this complete set!! 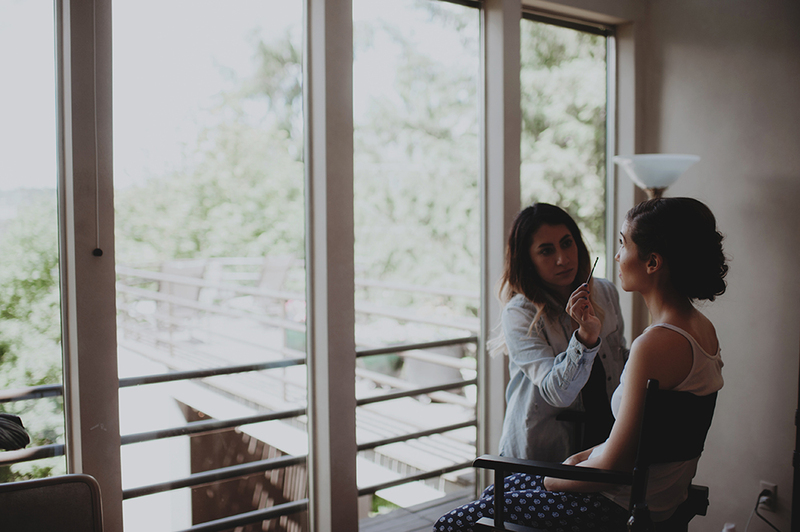 And I always love working with you, my friend.